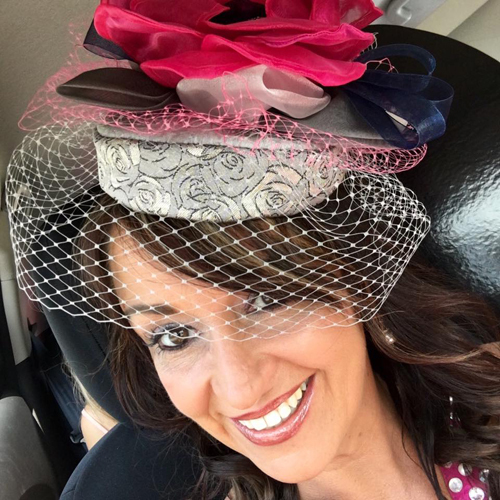 Please enjoy the many different Derby hat styles, from fascinators to wide brims, that I have created for some pretty special women since I started my millinery business. 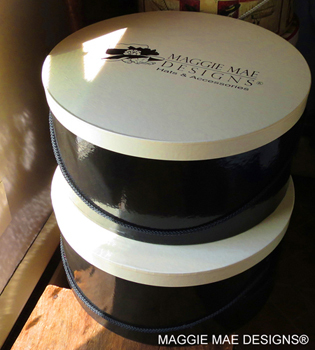 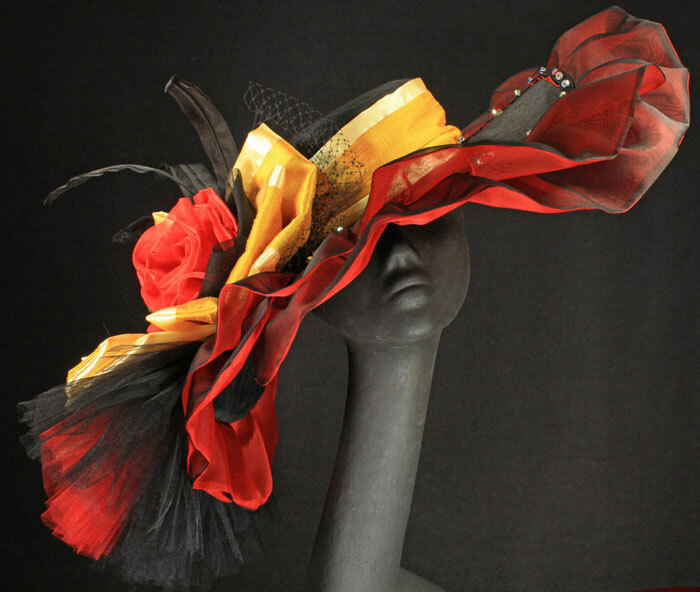 It has been an honor to work with each and every one of them as together we created the perfect Derby chapeaux that expressed their own personal style and taste. 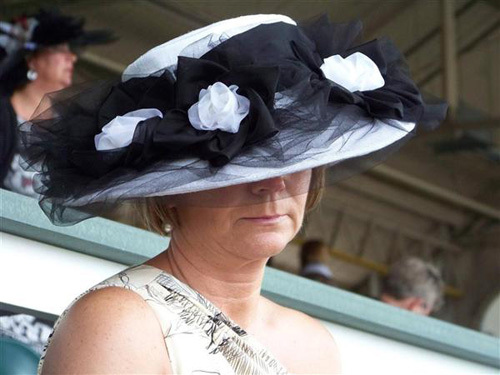 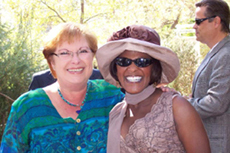 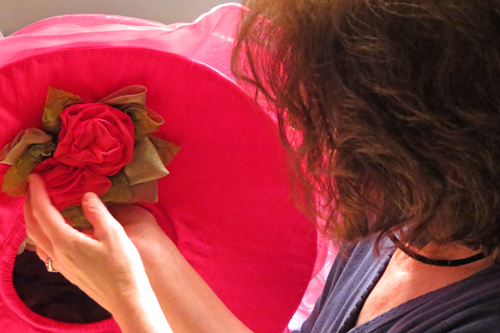 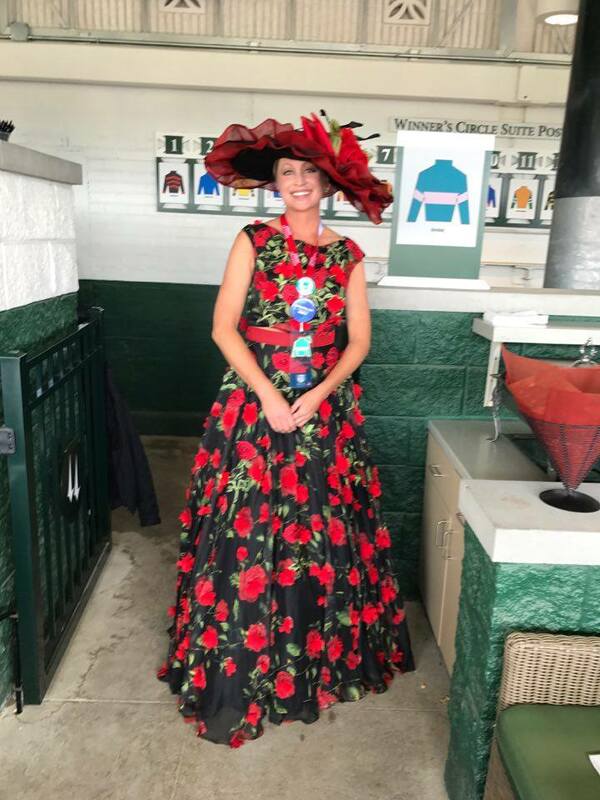 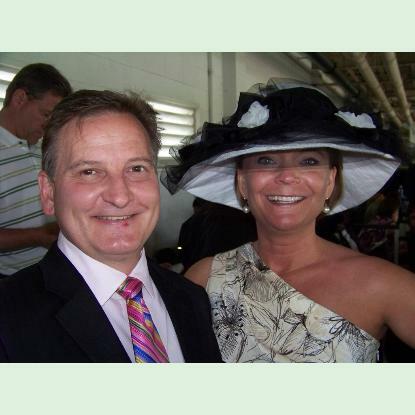 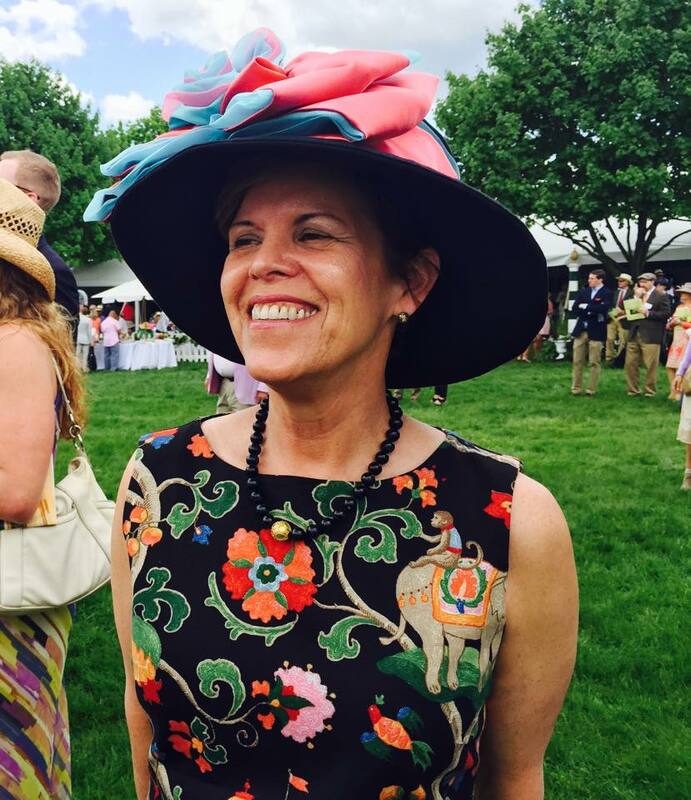 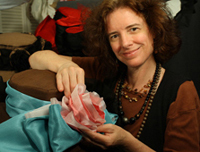 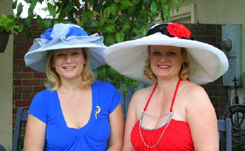 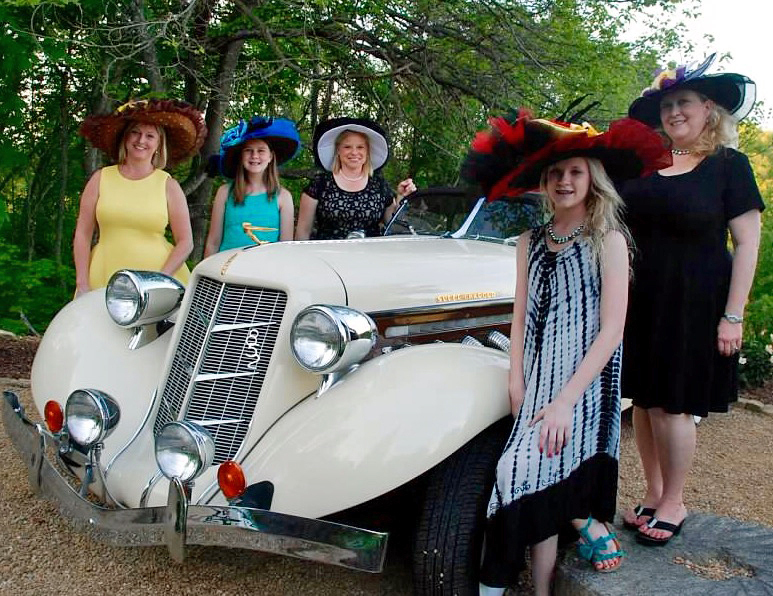 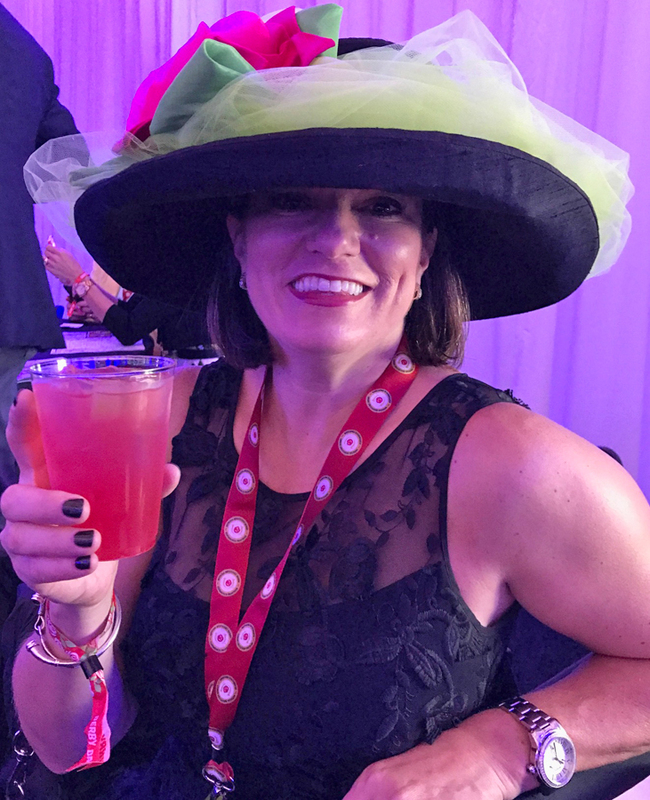 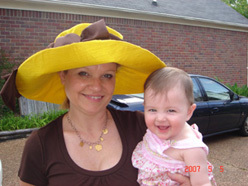 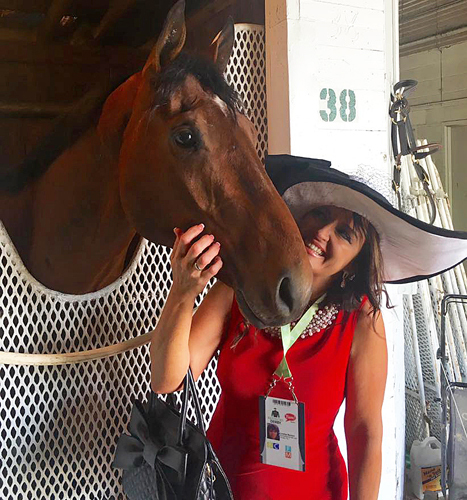 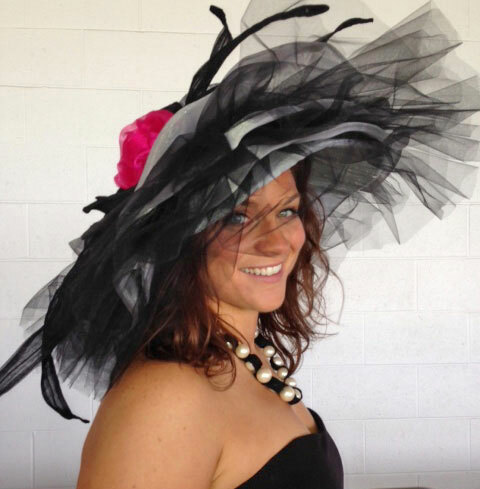 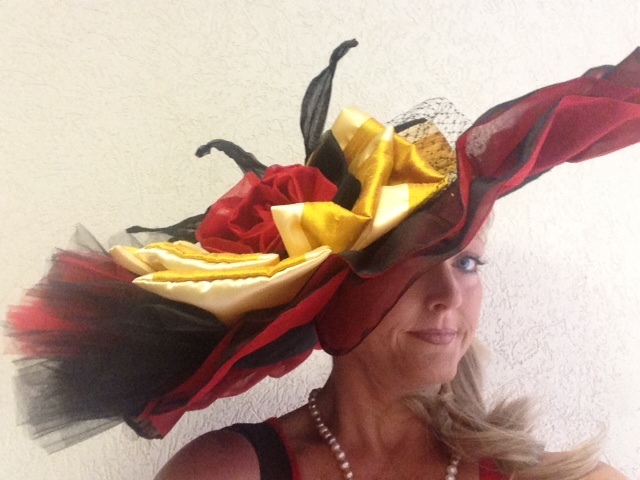 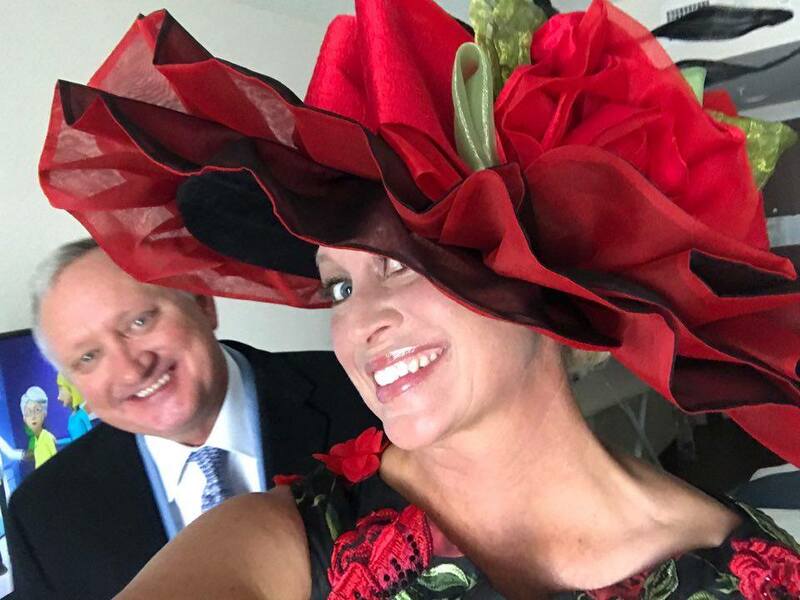 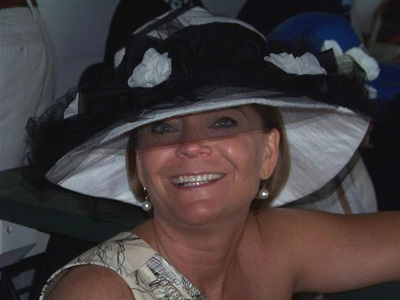 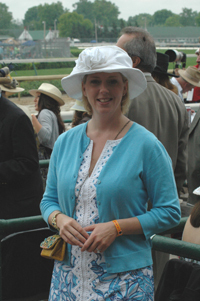 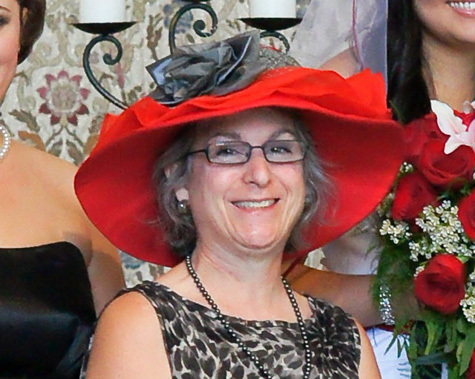 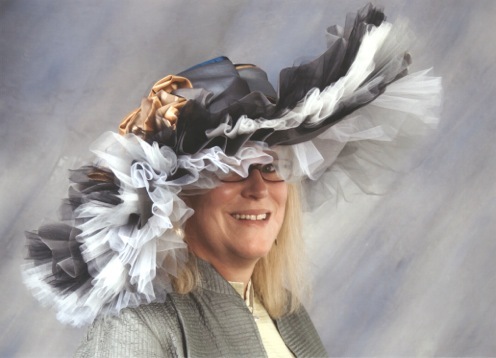 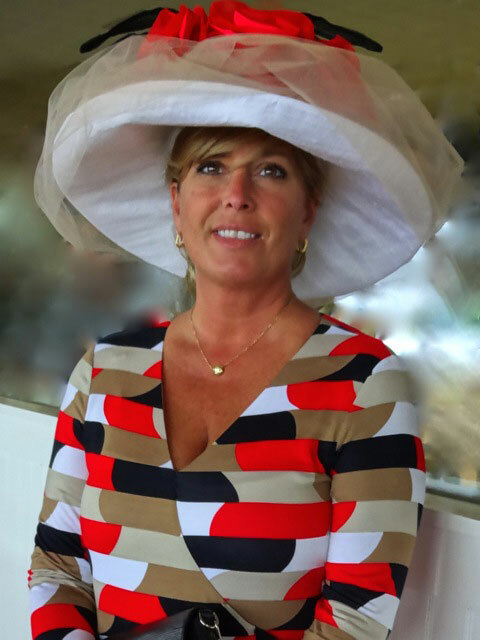 This Derby hat photo gallery page is dedicated to the wonderful women who continue to inspire so many new Derby millinery creations each and every year. 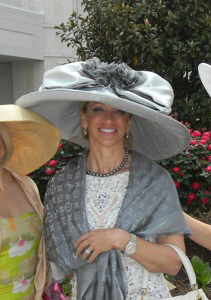 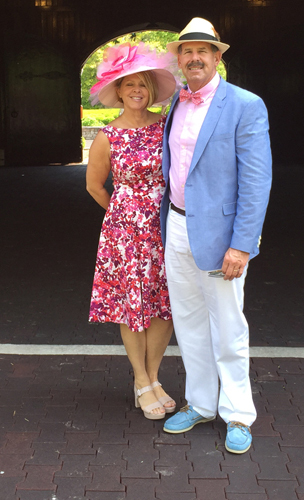 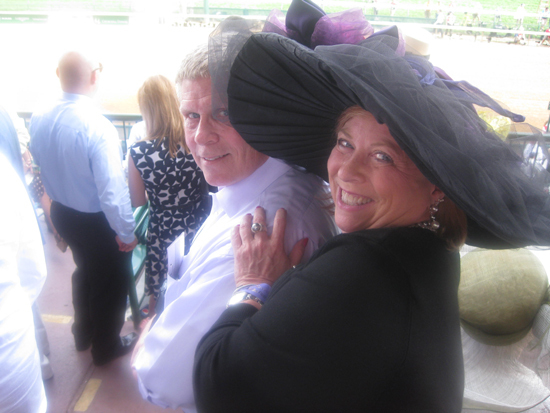 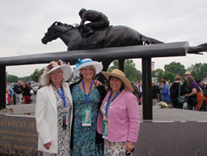 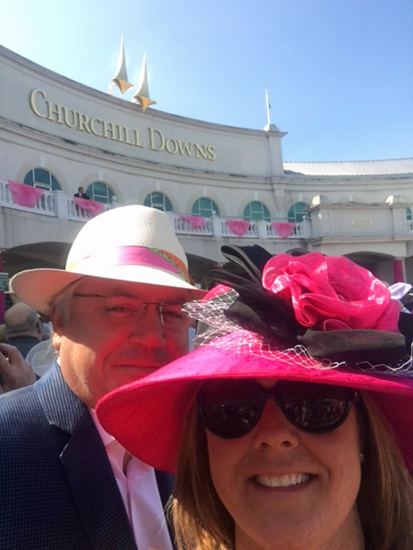 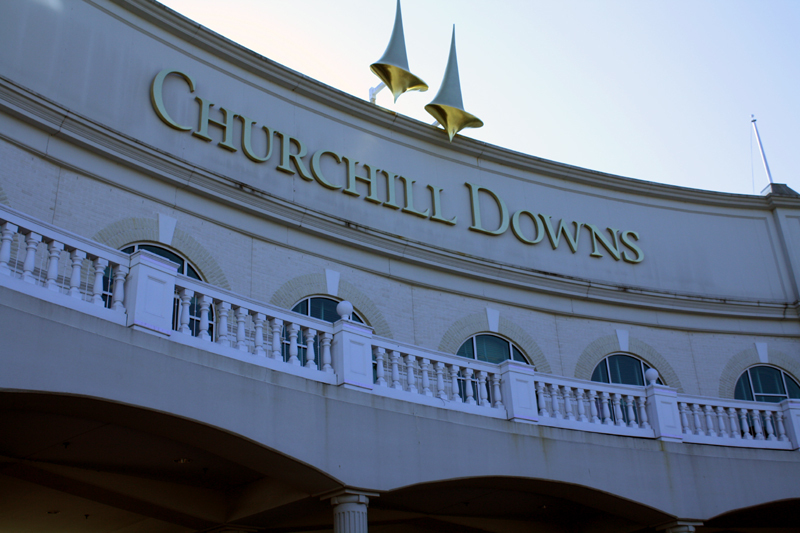 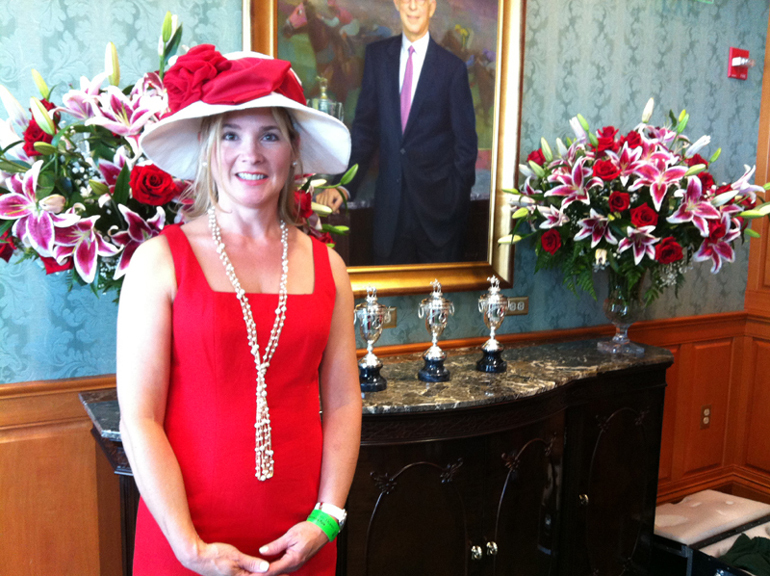 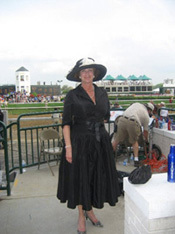 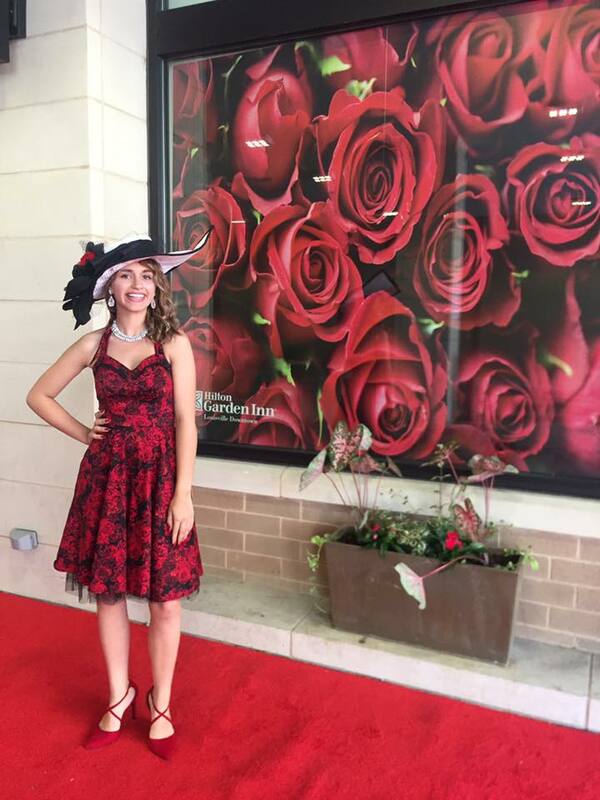 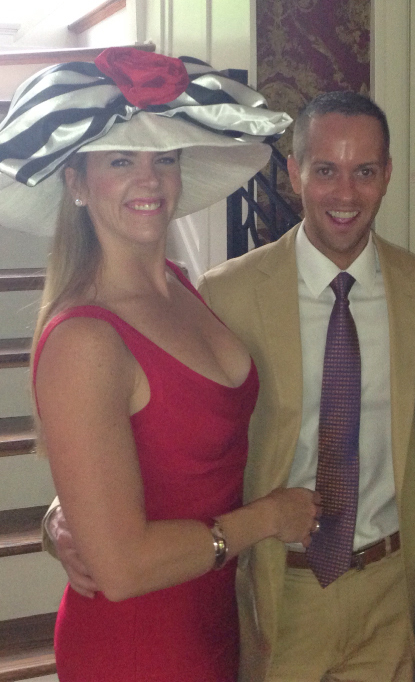 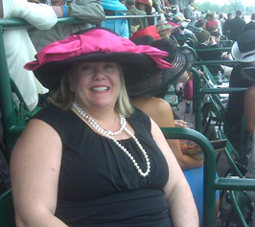 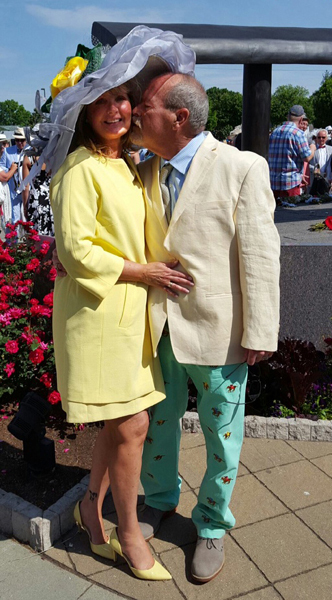 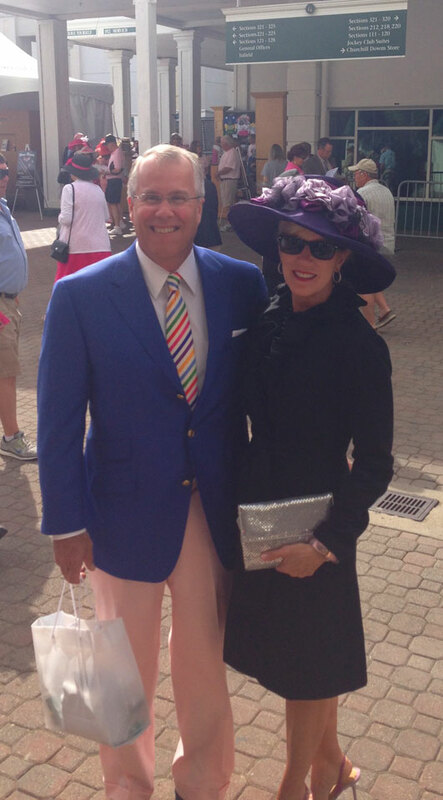 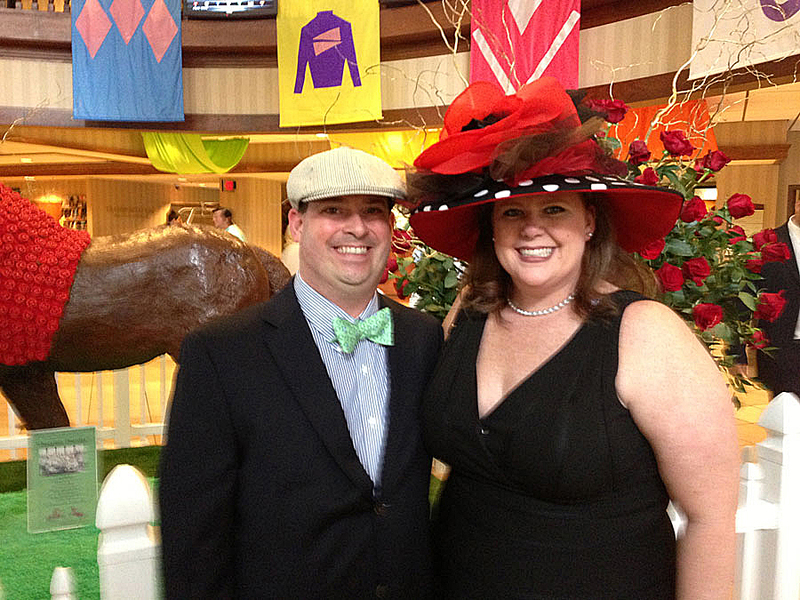 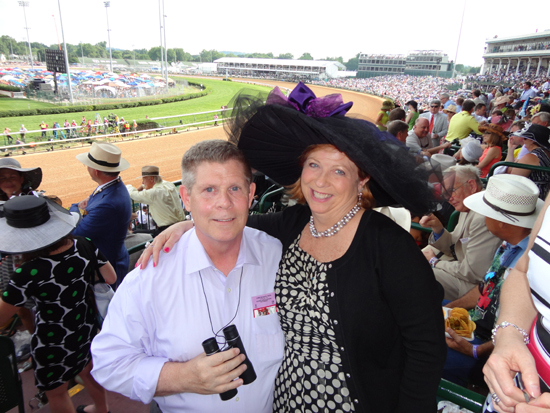 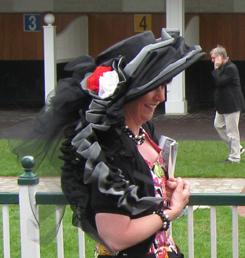 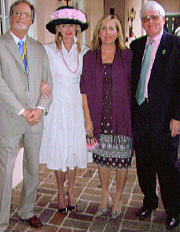 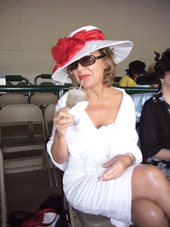 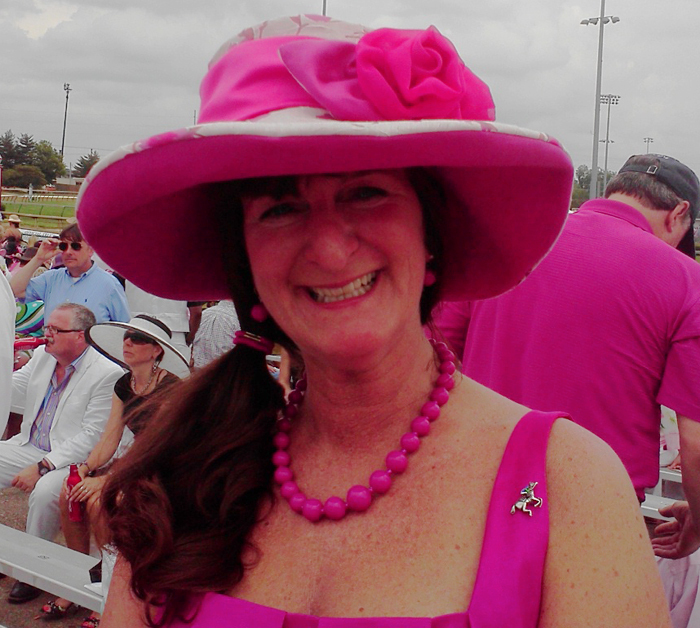 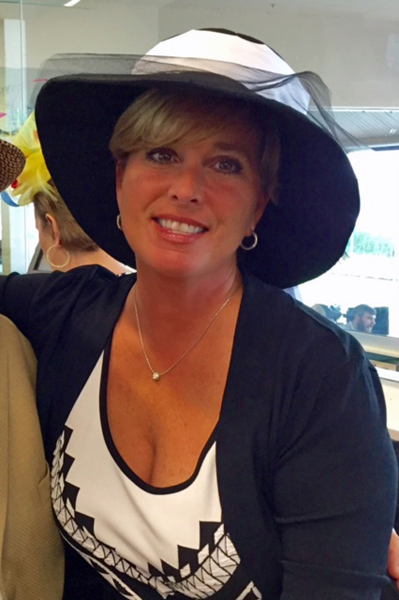 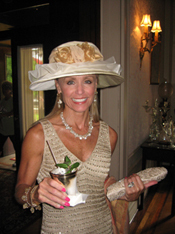 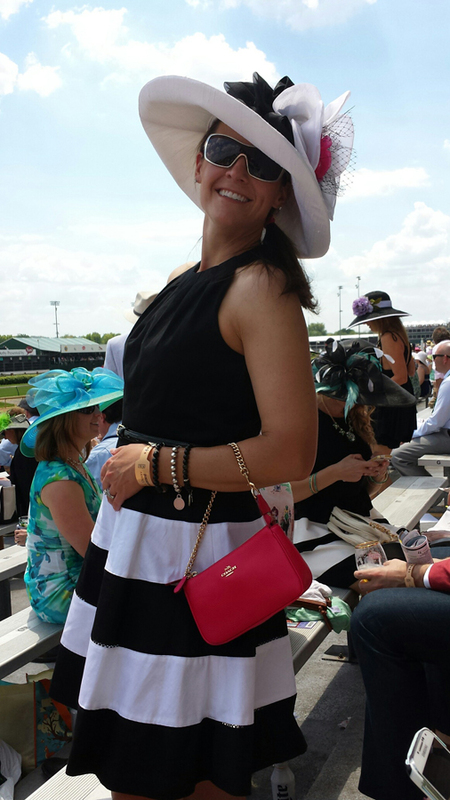 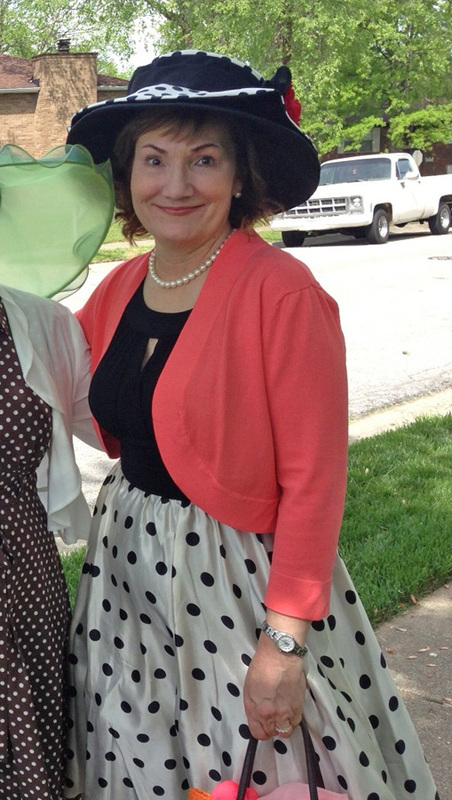 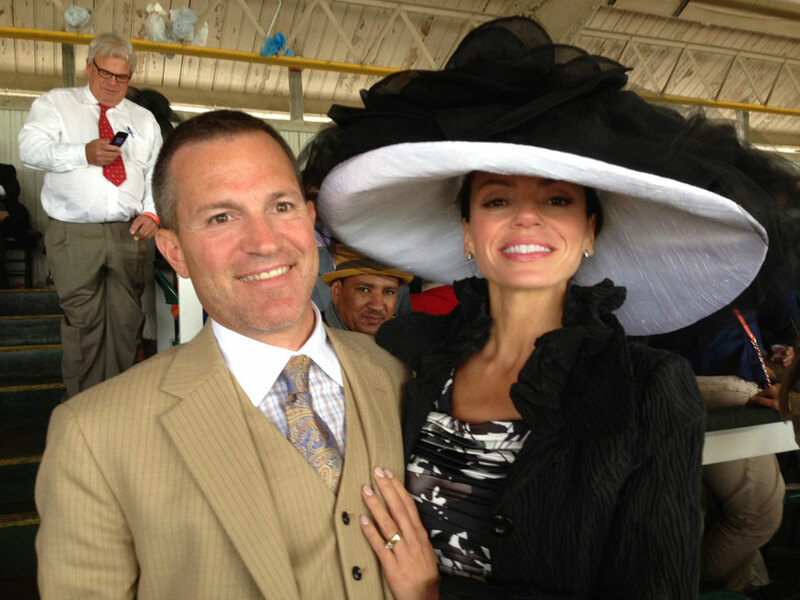 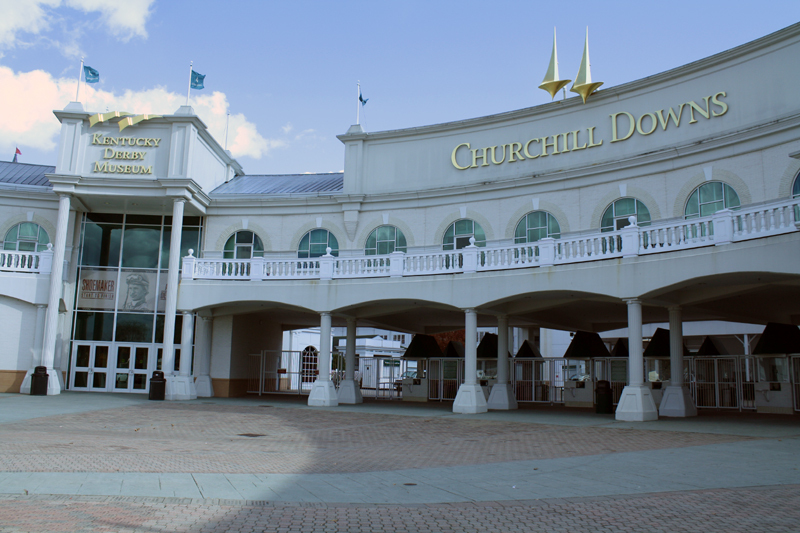 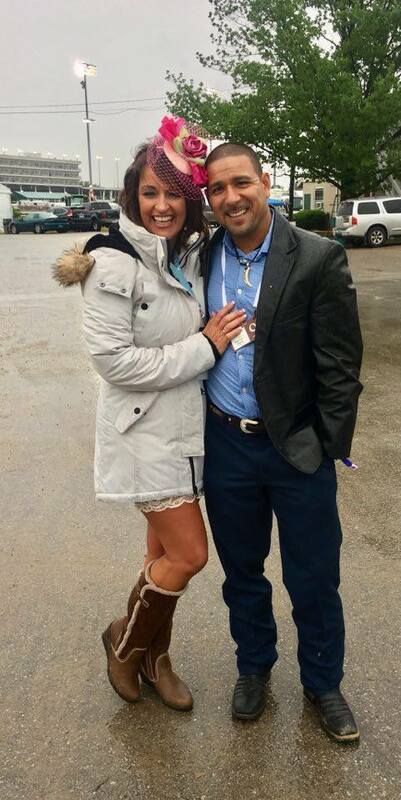 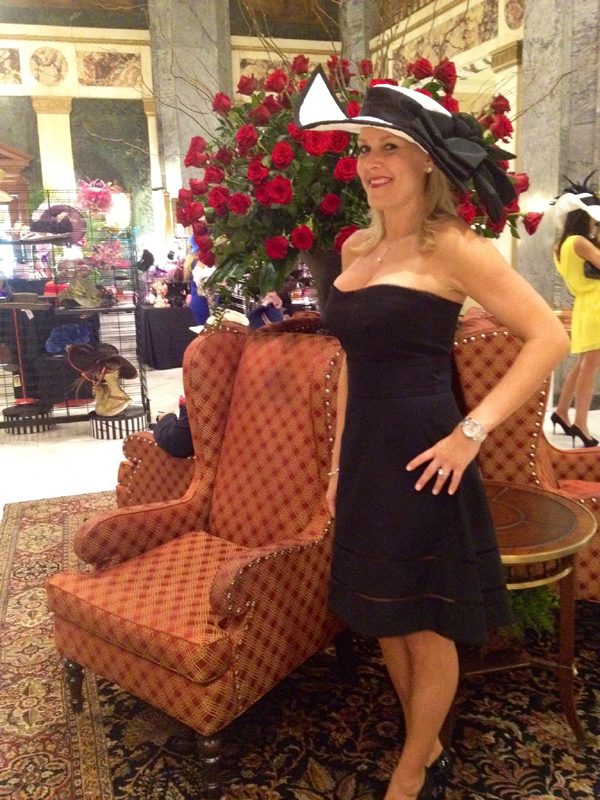 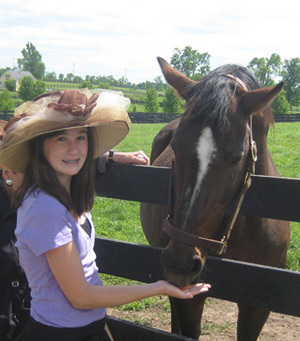 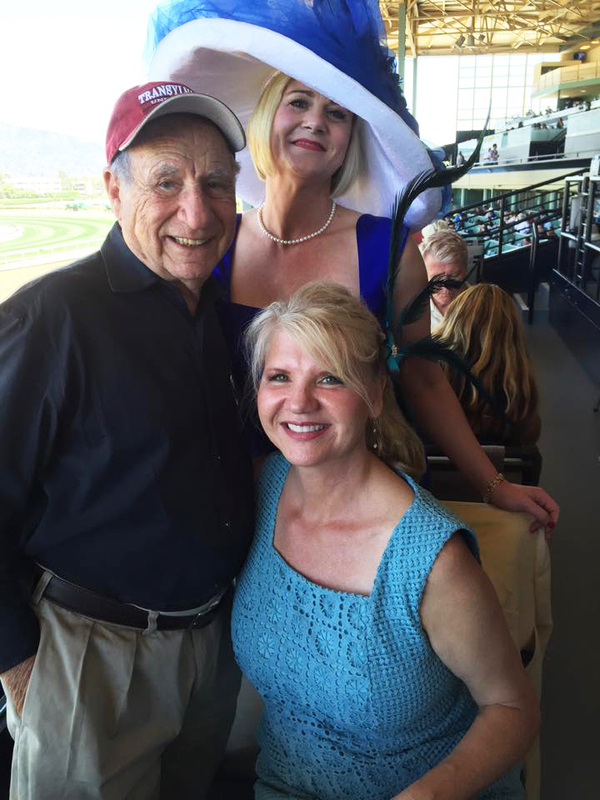 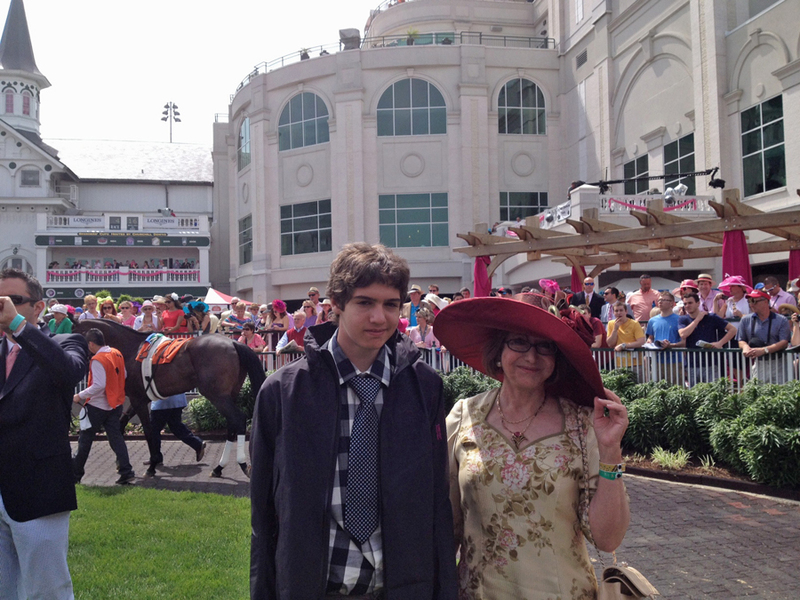 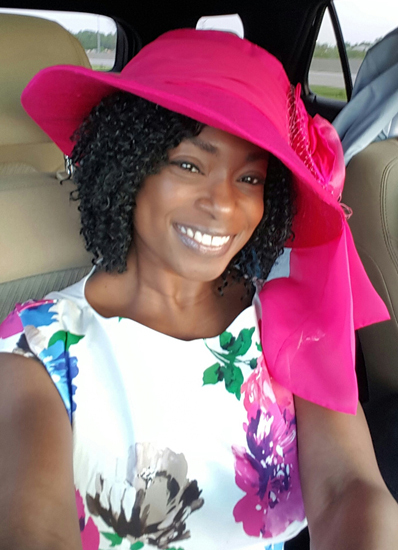 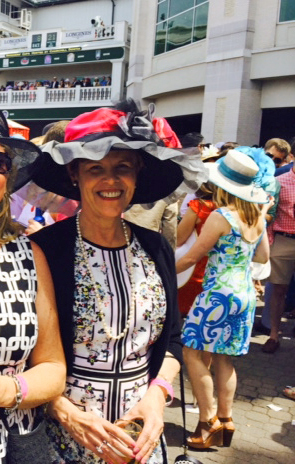 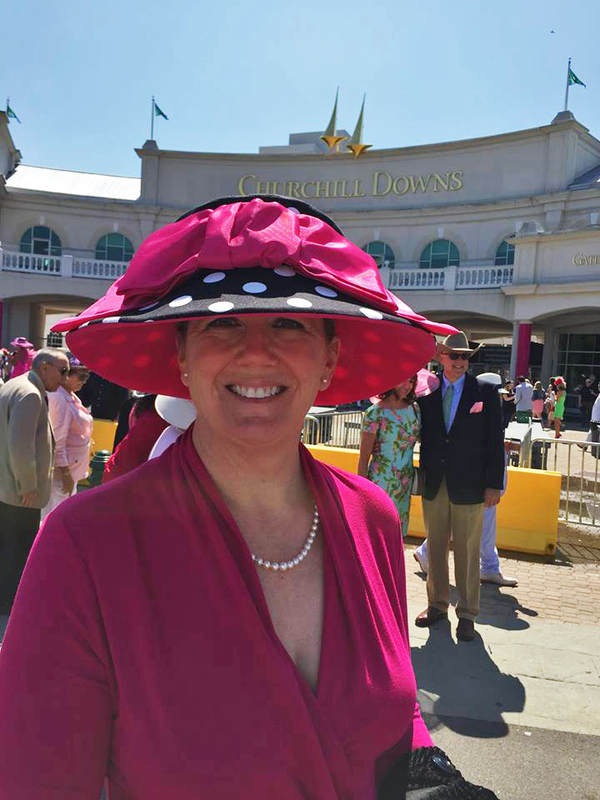 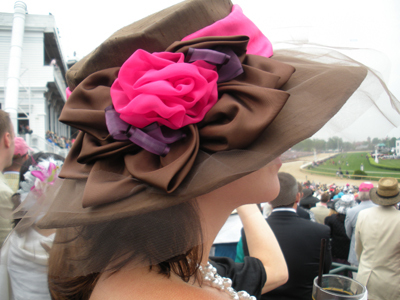 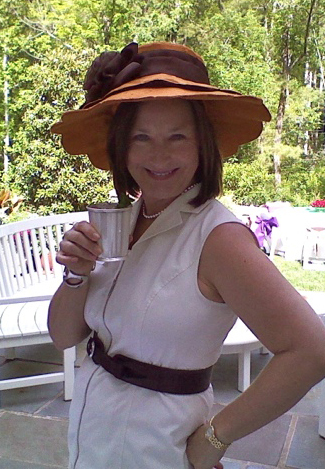 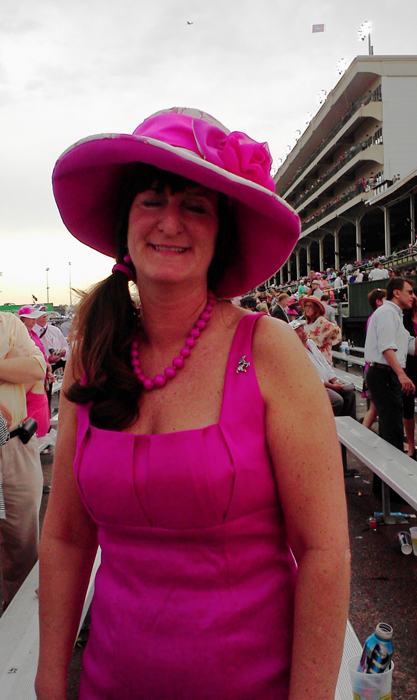 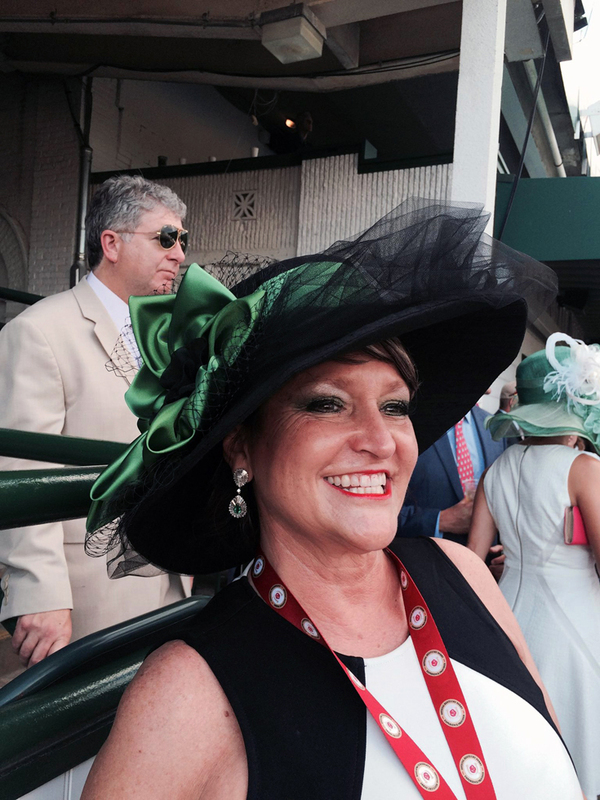 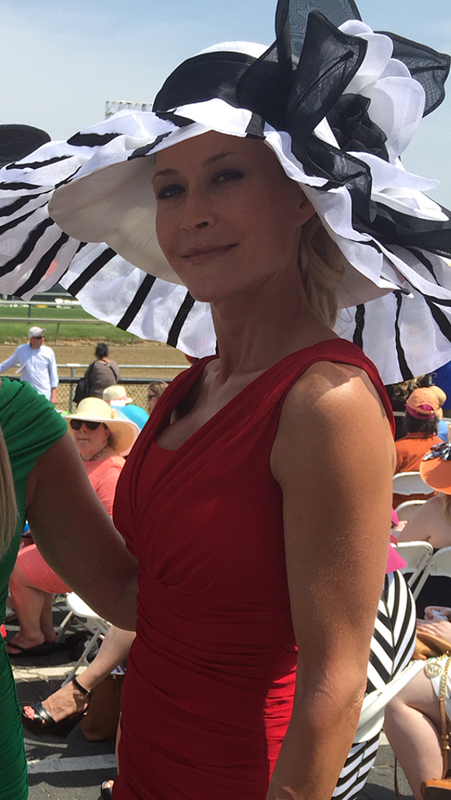 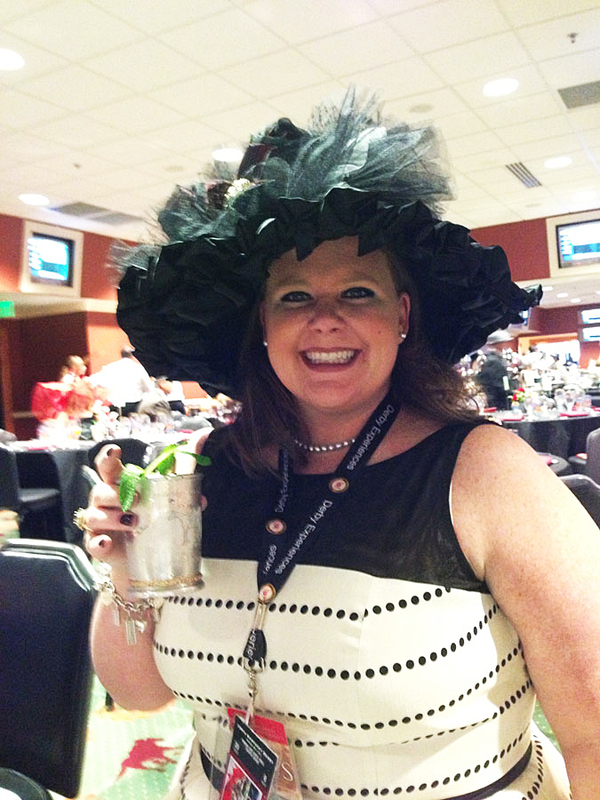 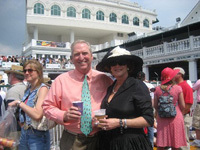 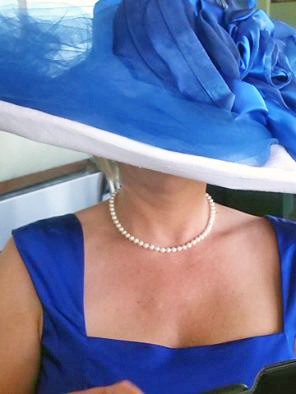 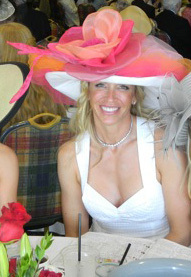 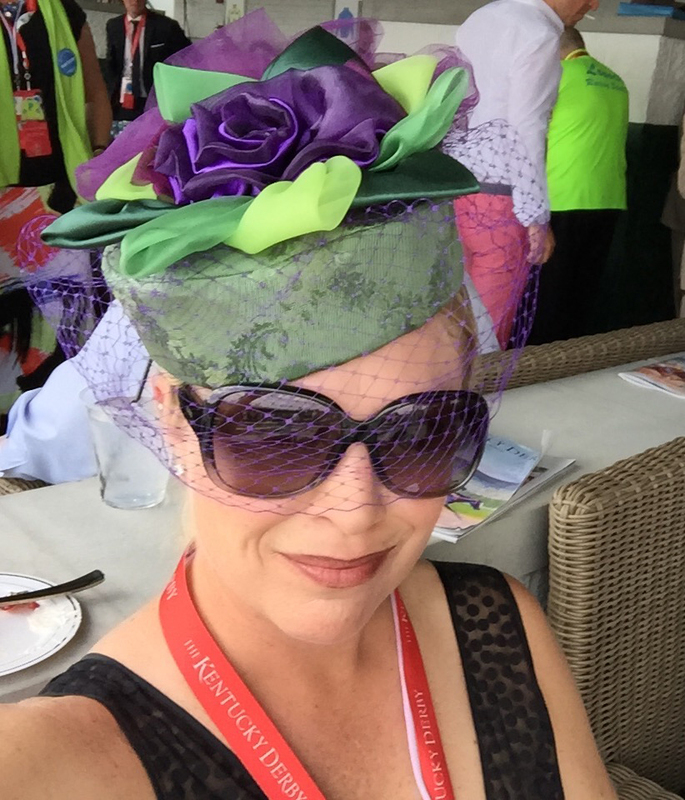 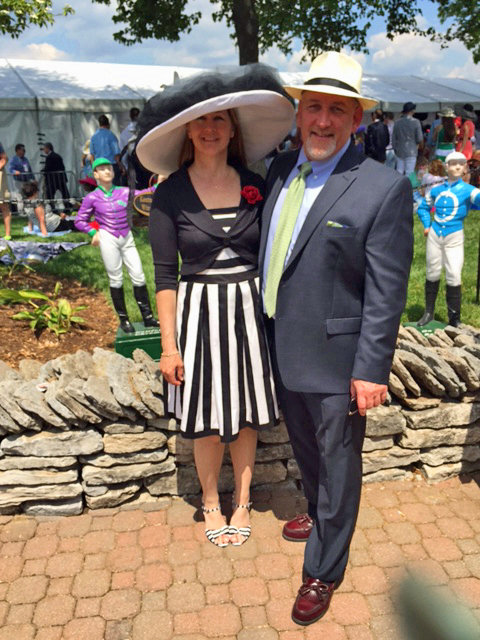 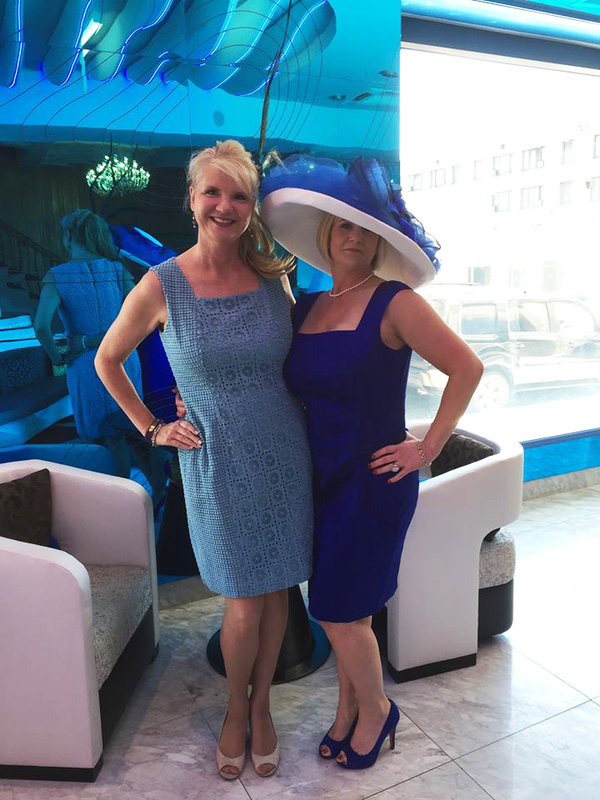 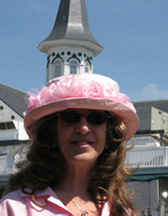 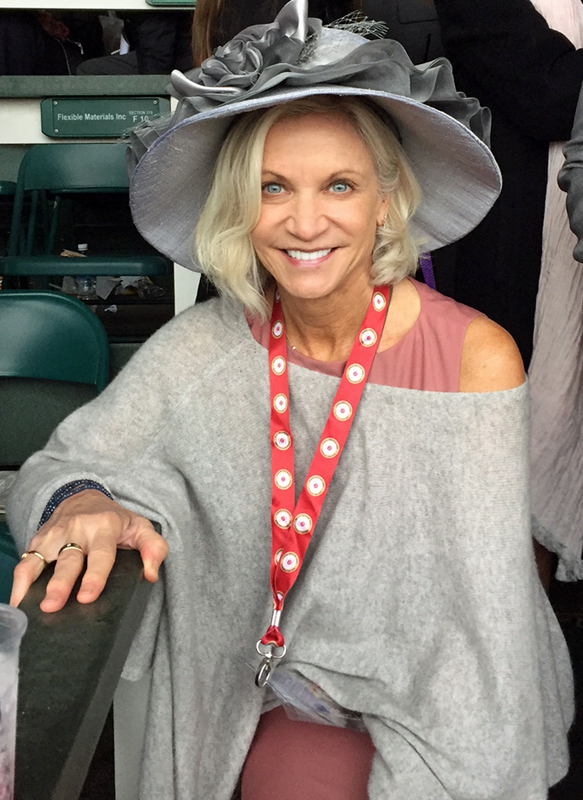 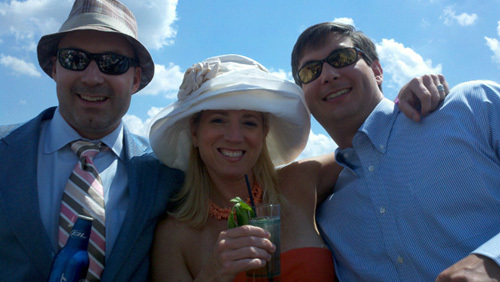 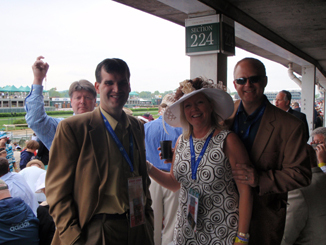 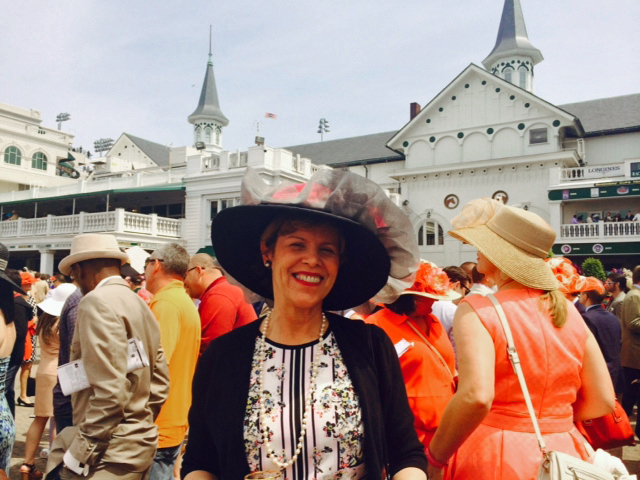 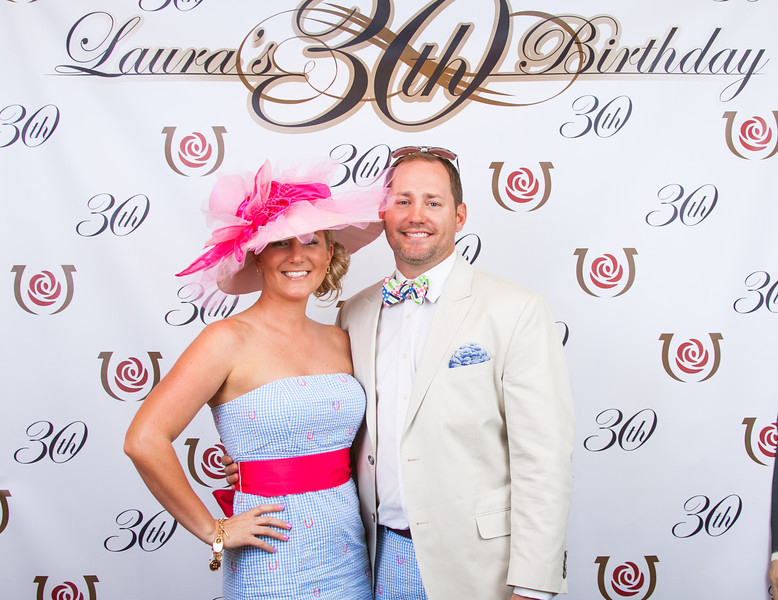 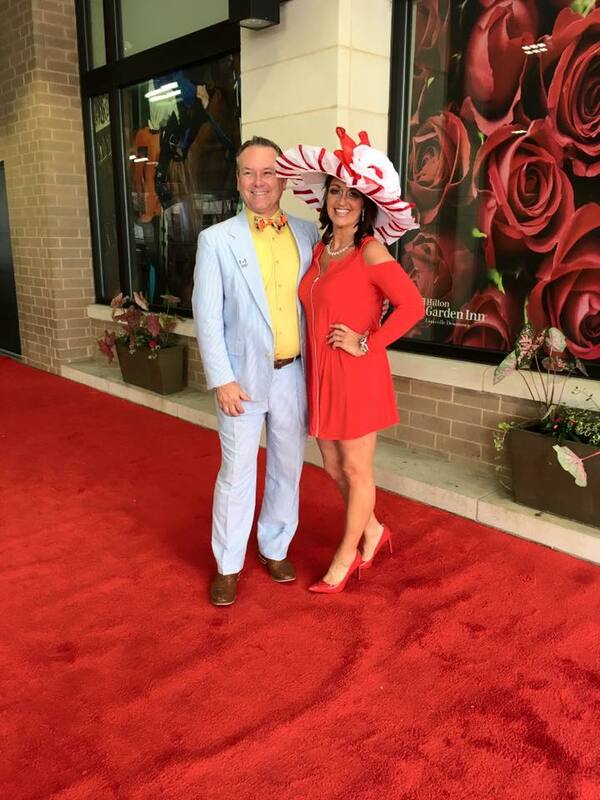 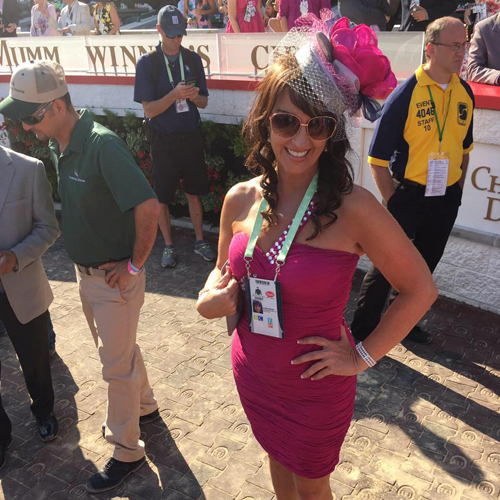 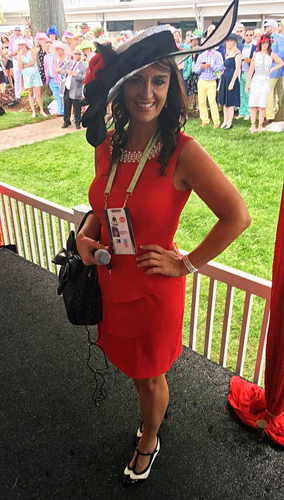 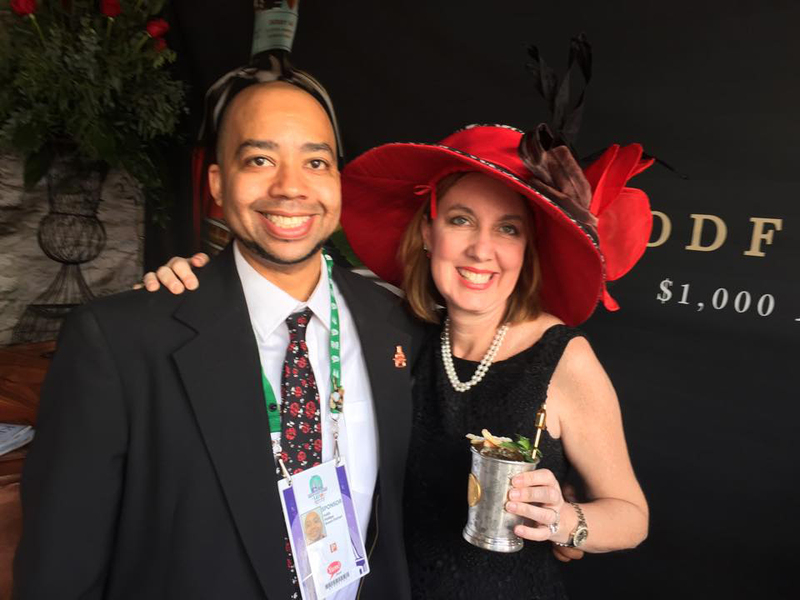 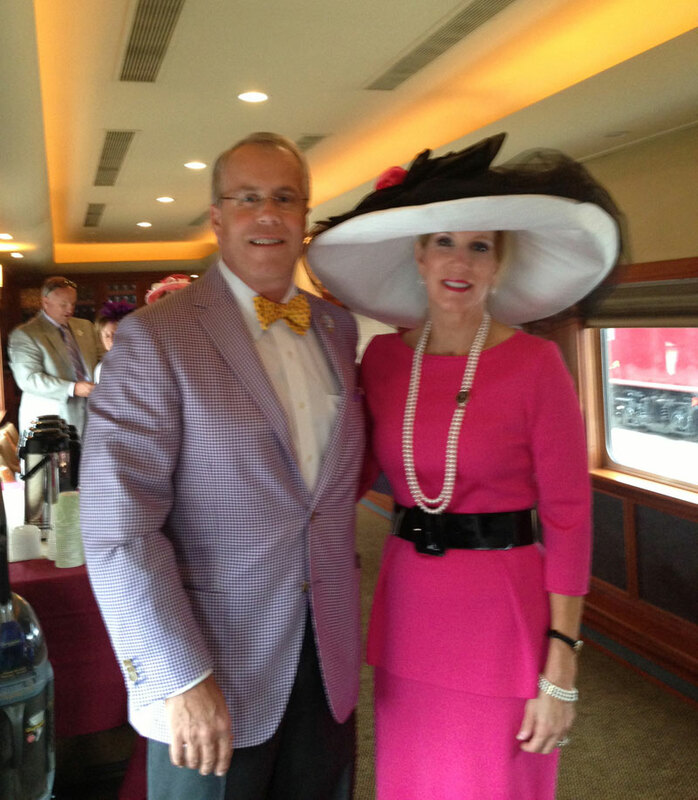 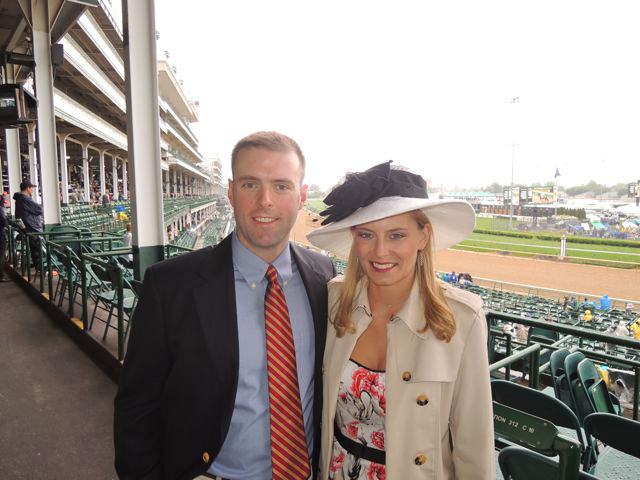 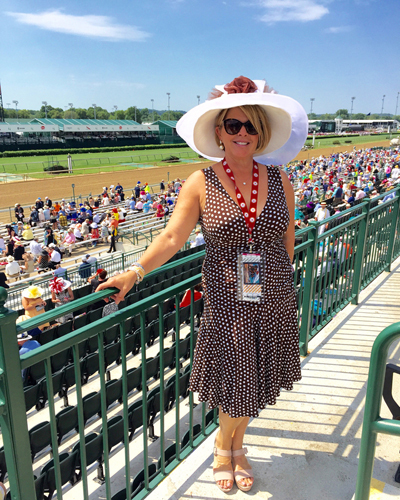 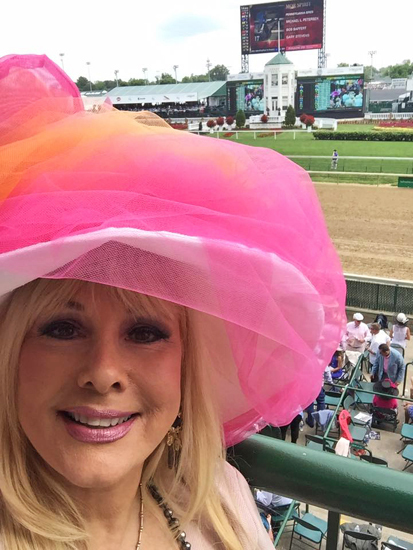 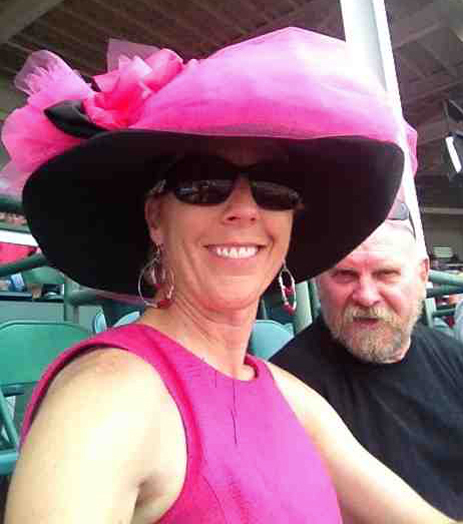 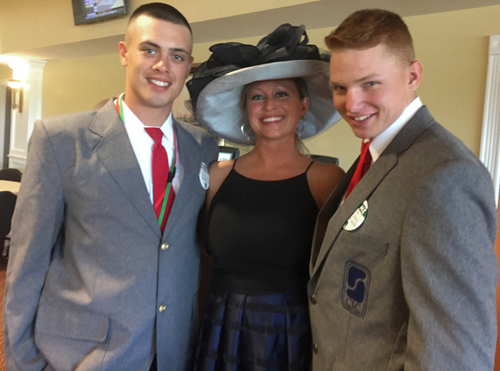 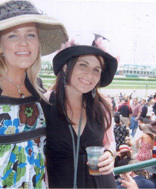 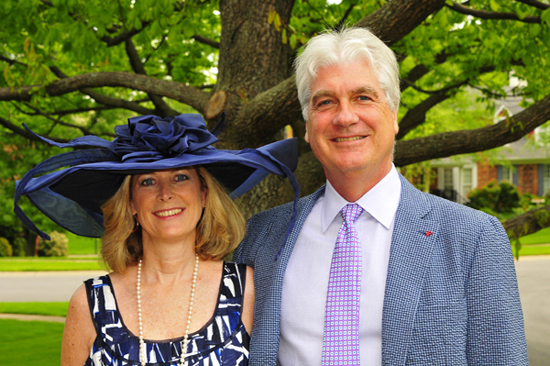 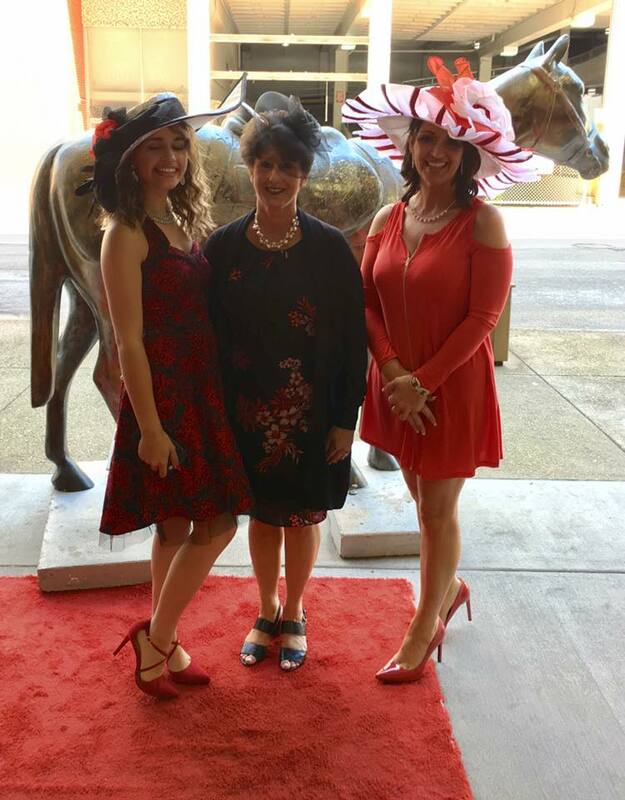 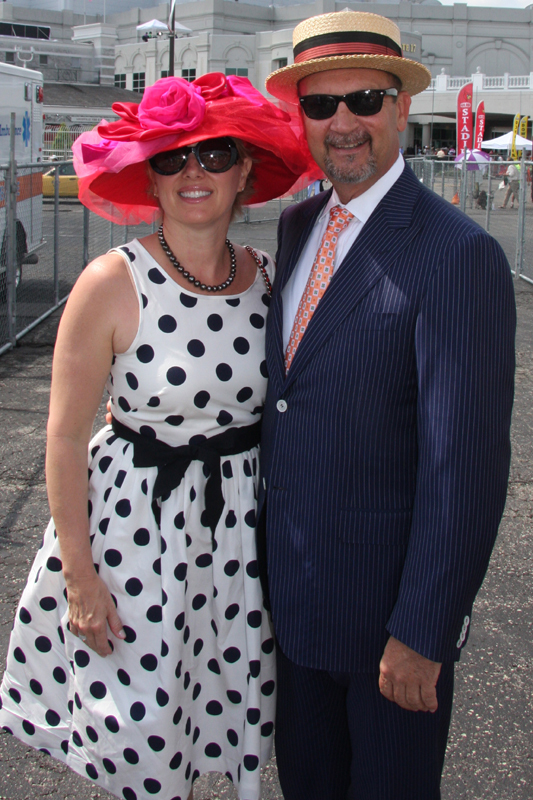 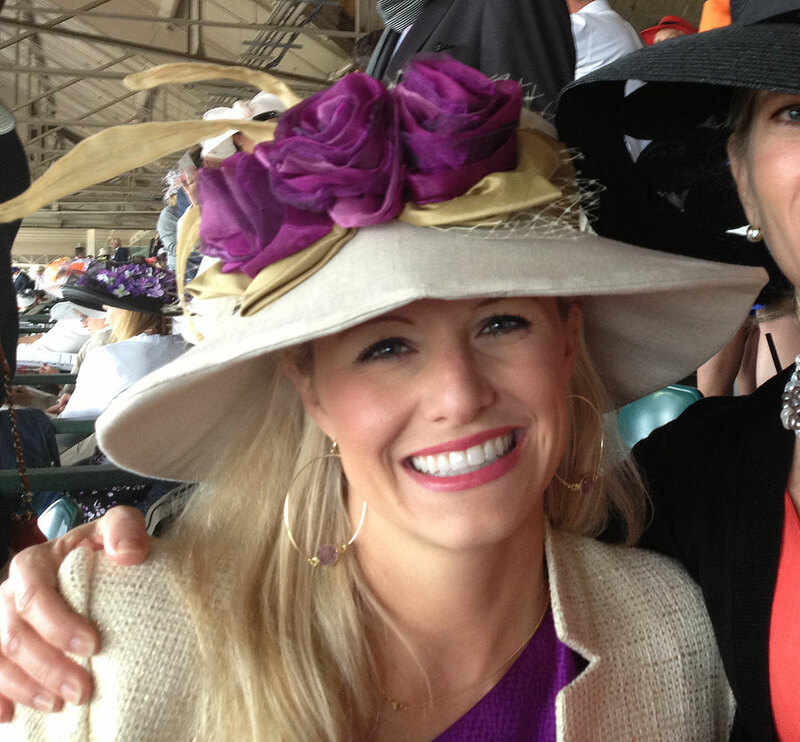 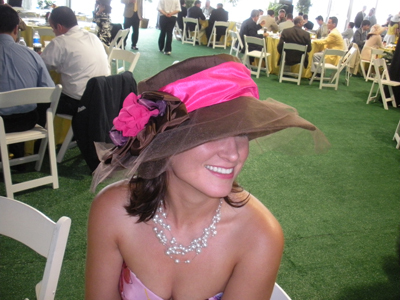 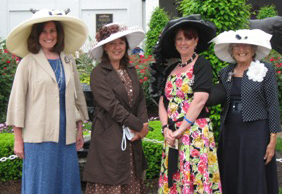 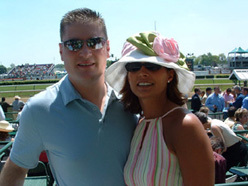 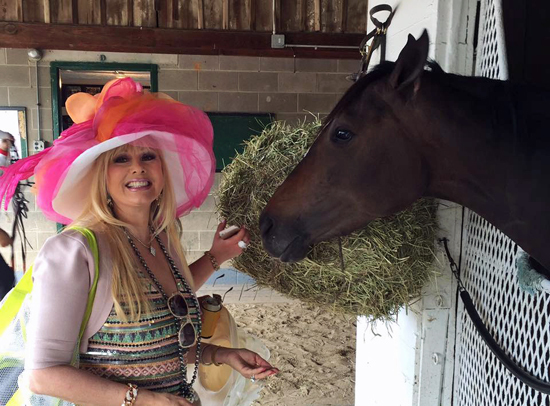 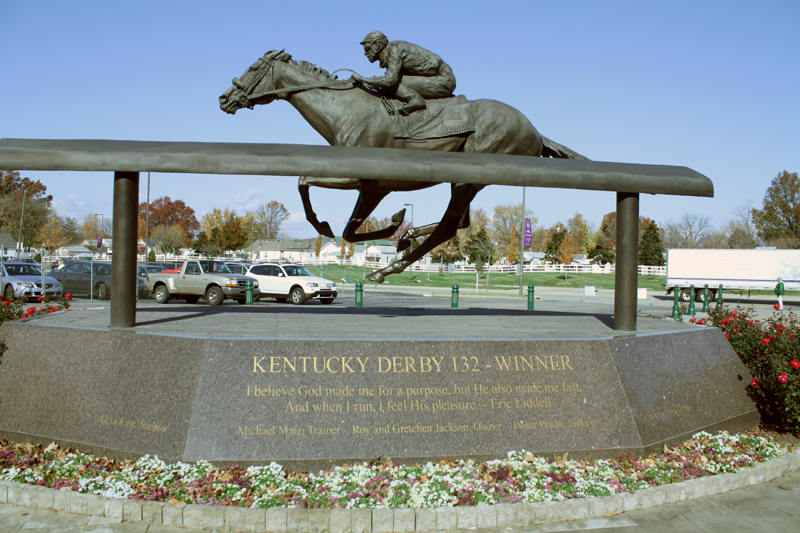 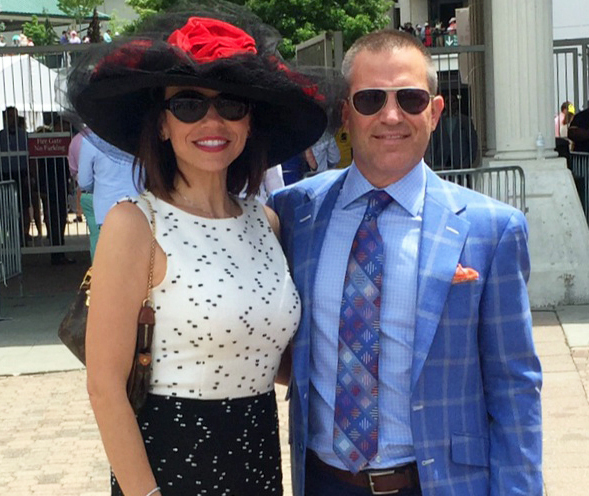 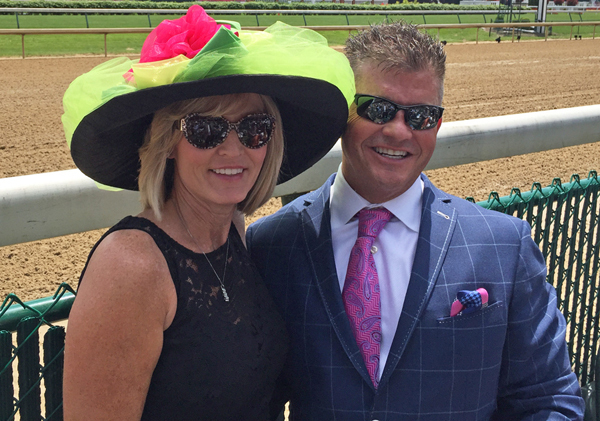 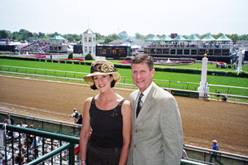 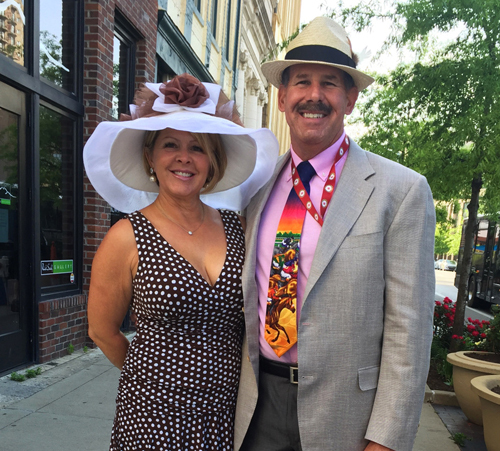 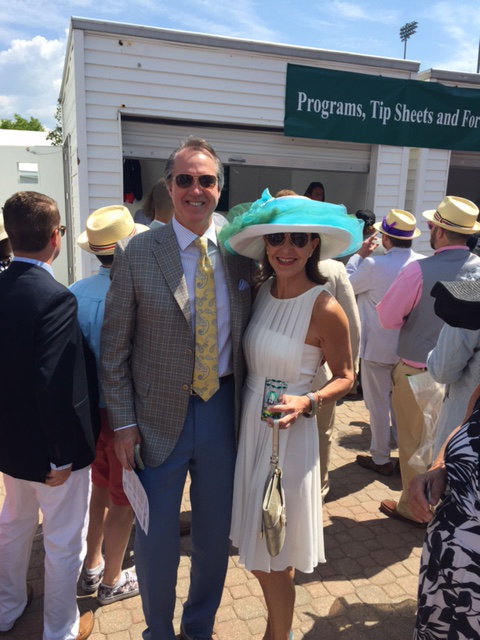 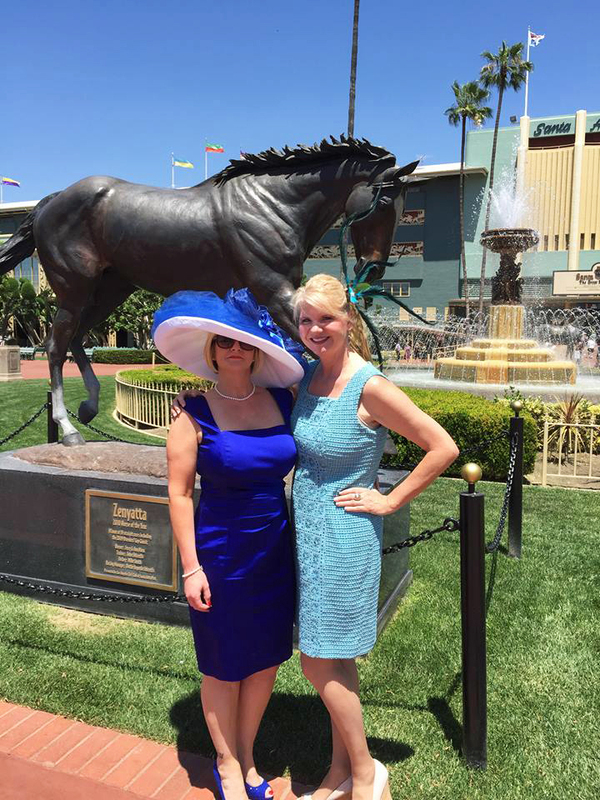 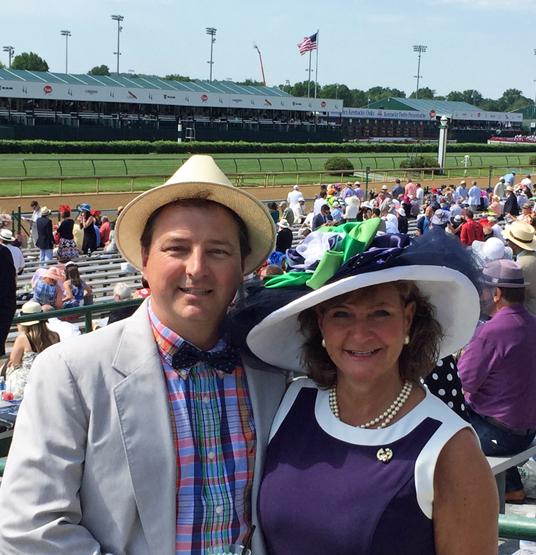 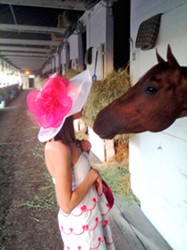 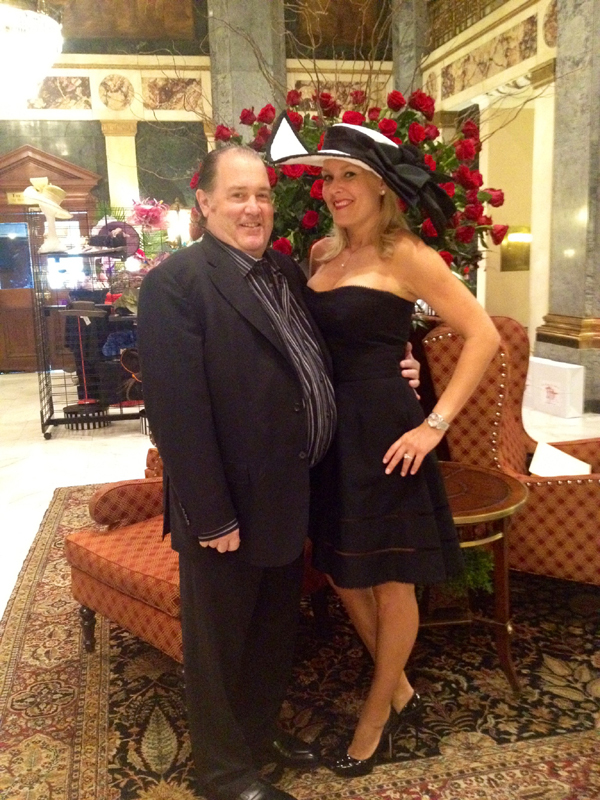 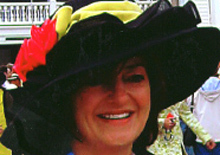 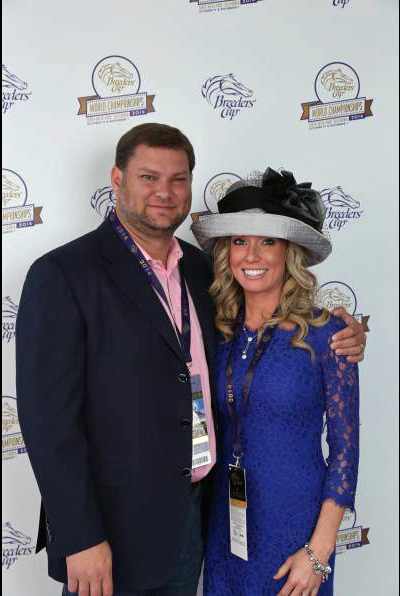 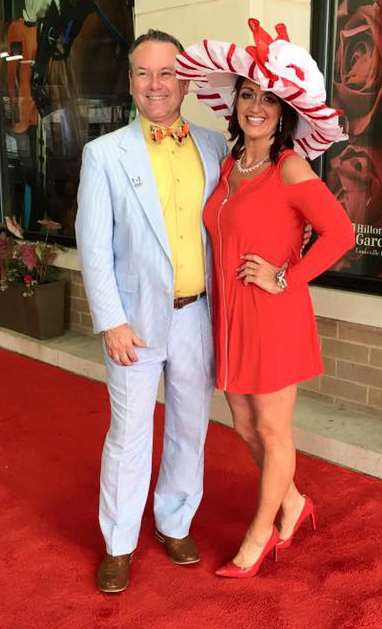 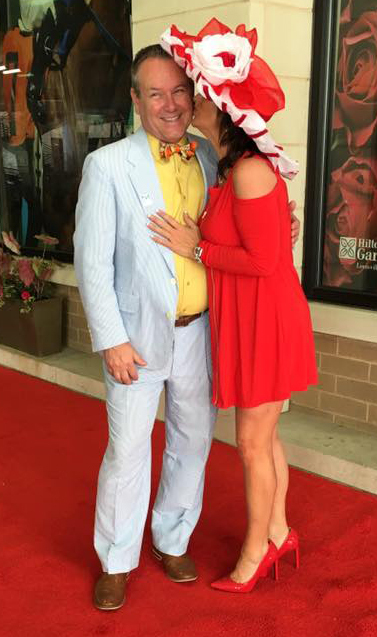 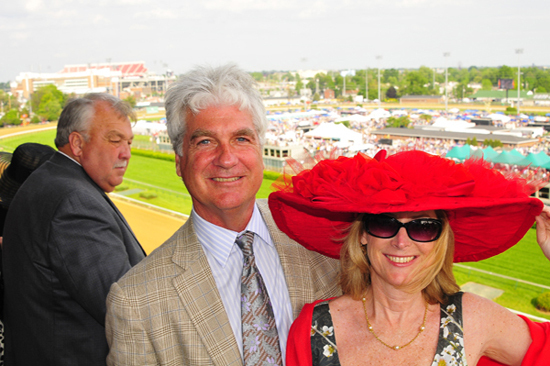 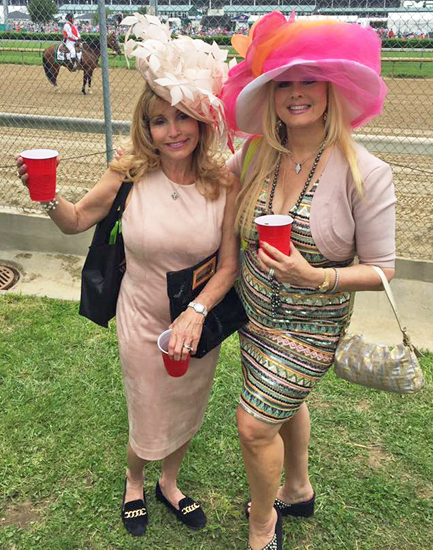 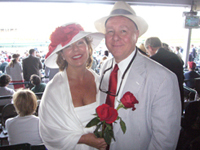 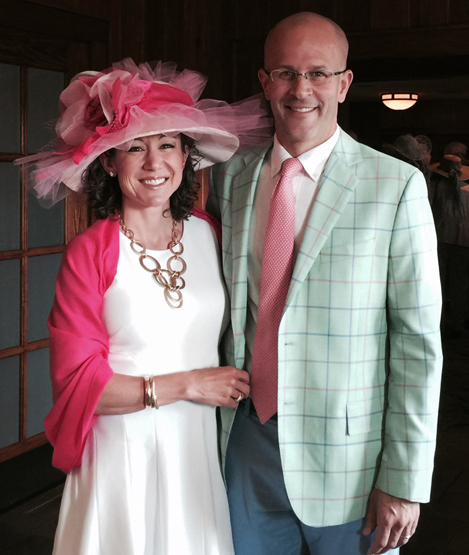 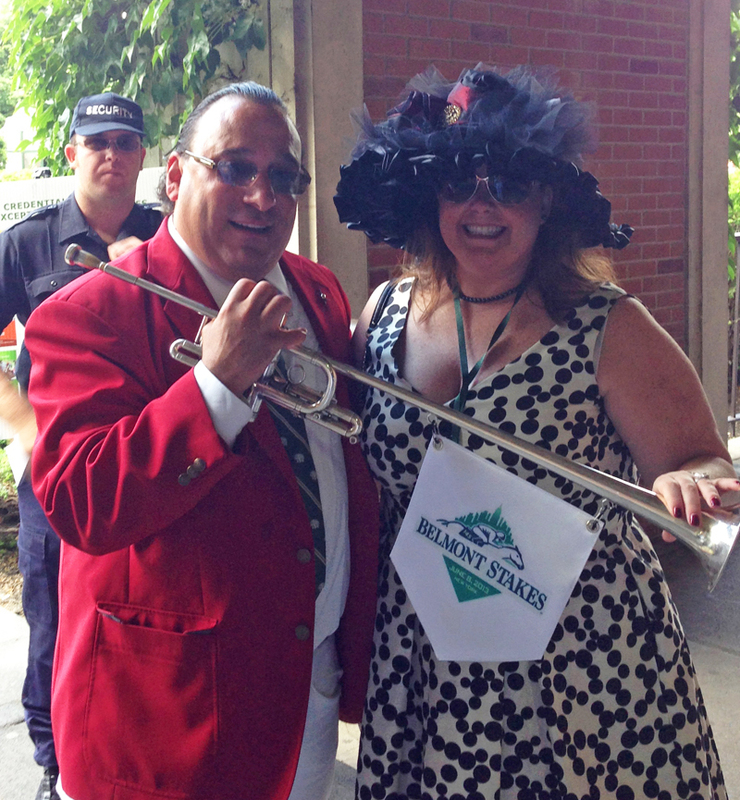 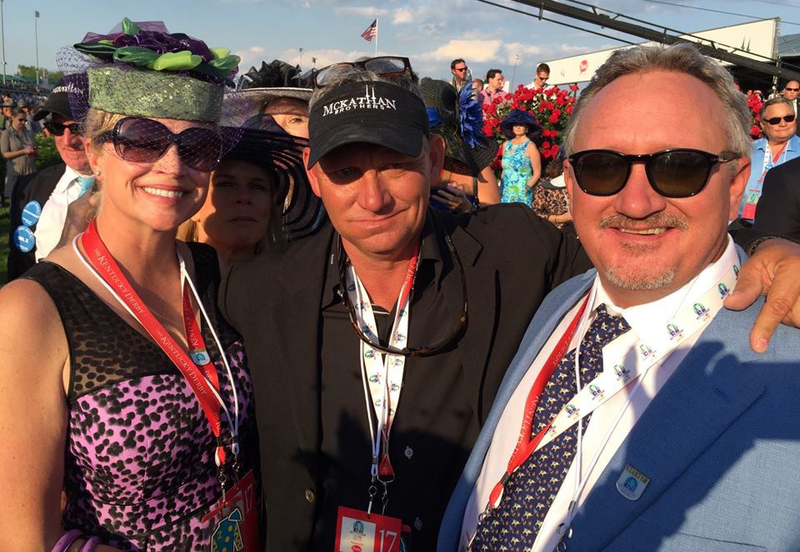 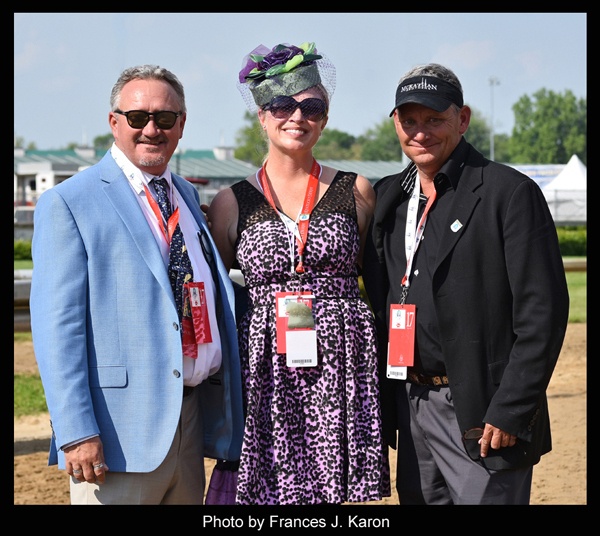 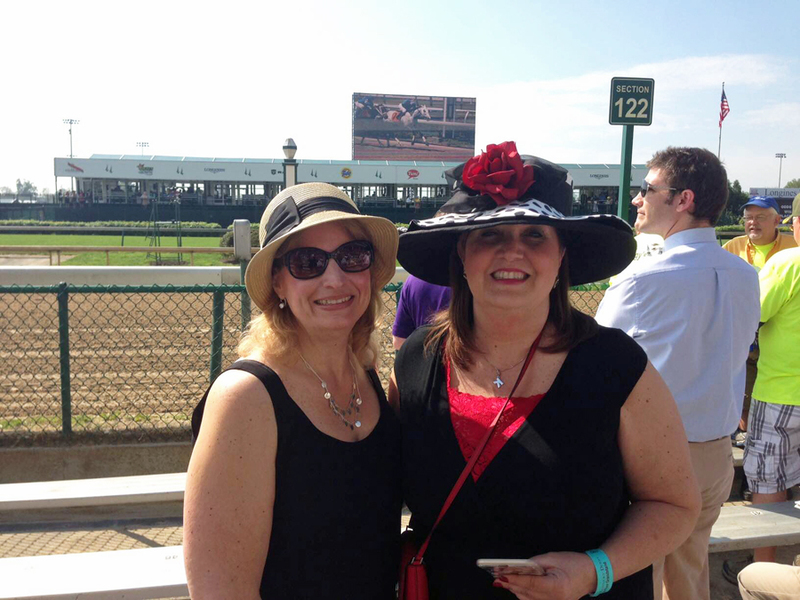 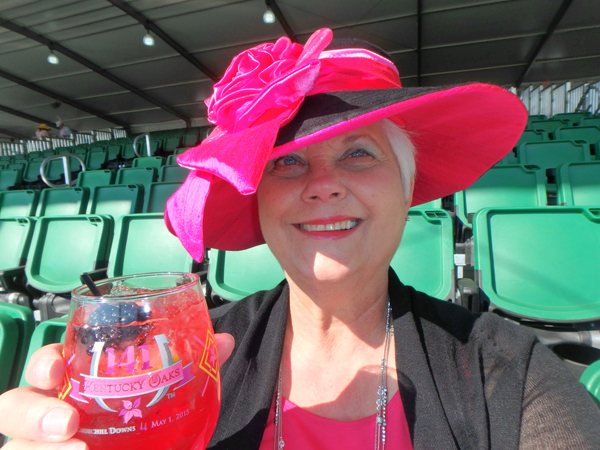 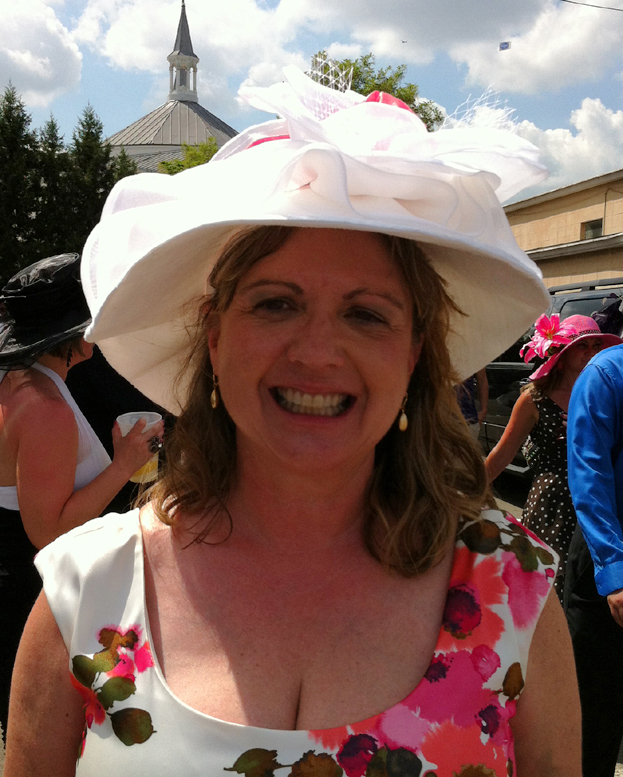 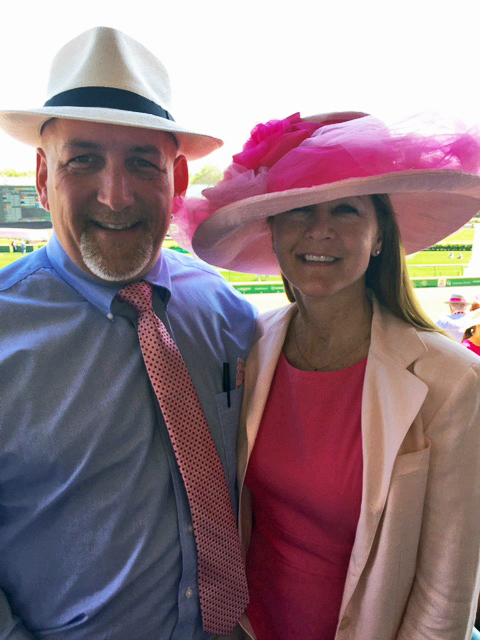 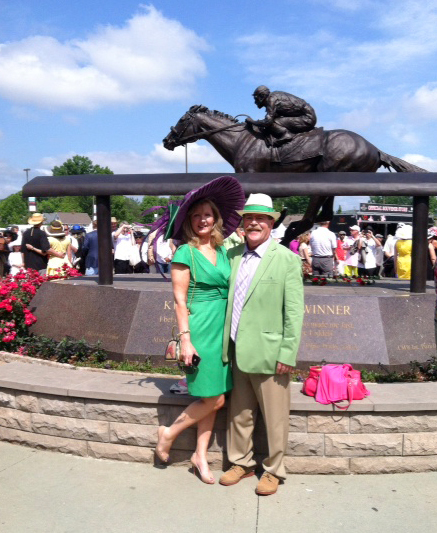 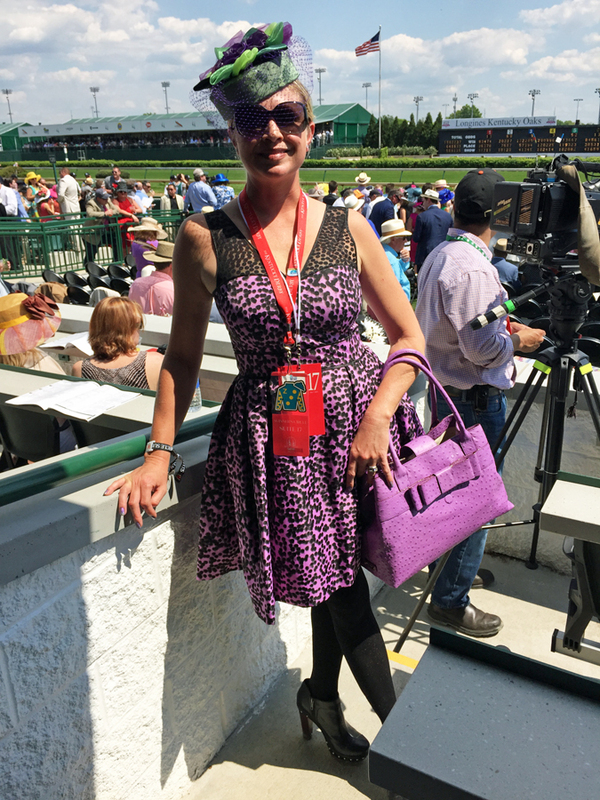 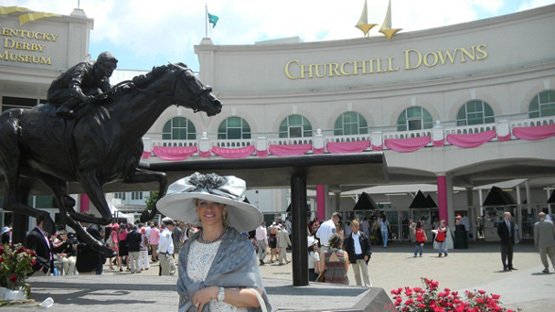 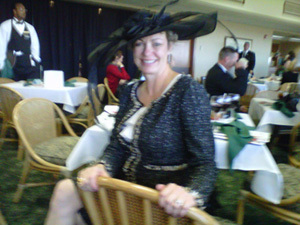 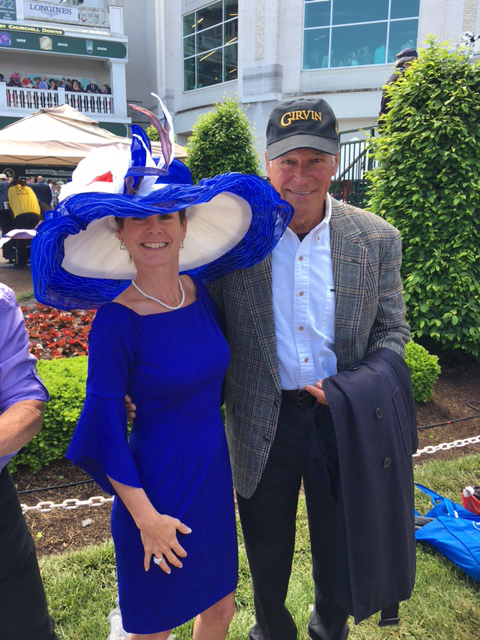 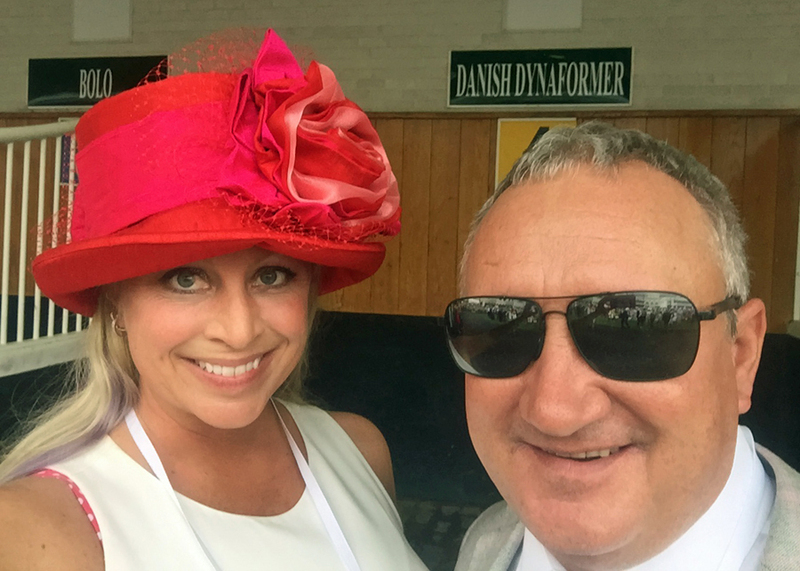 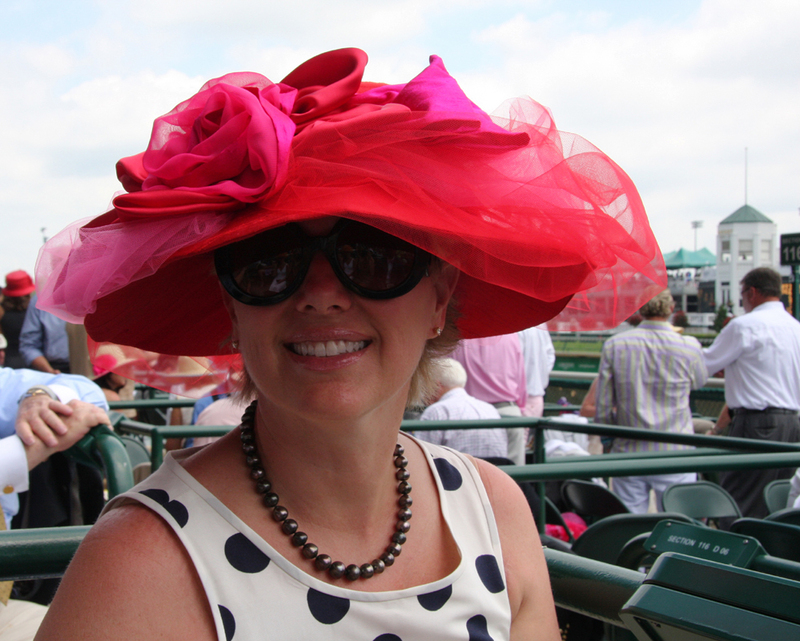 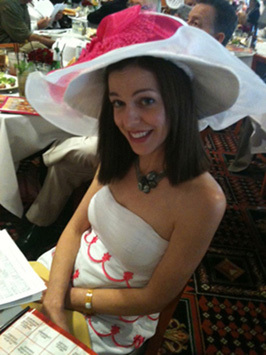 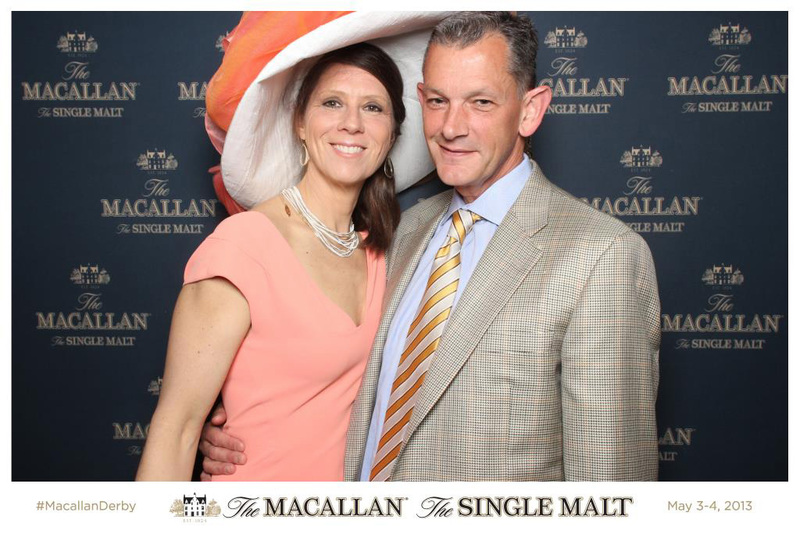 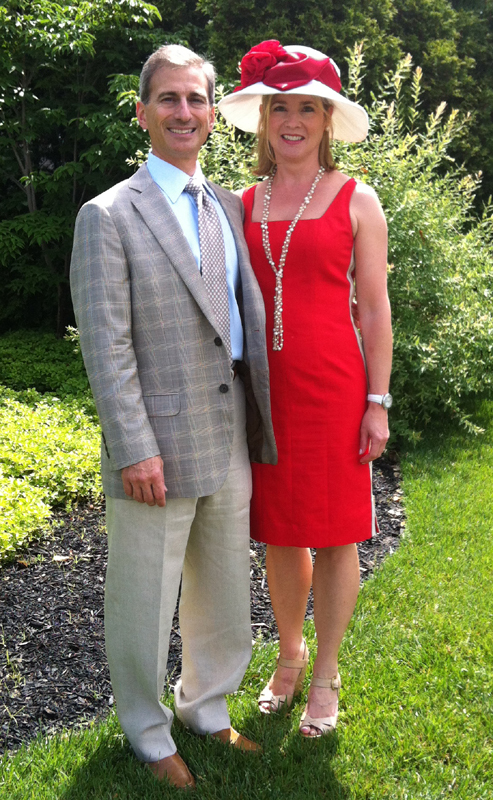 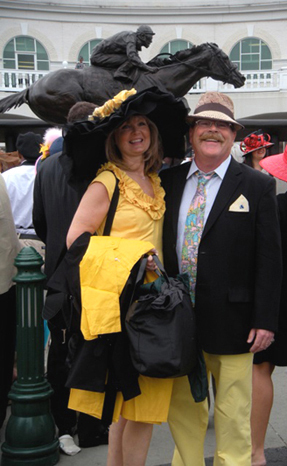 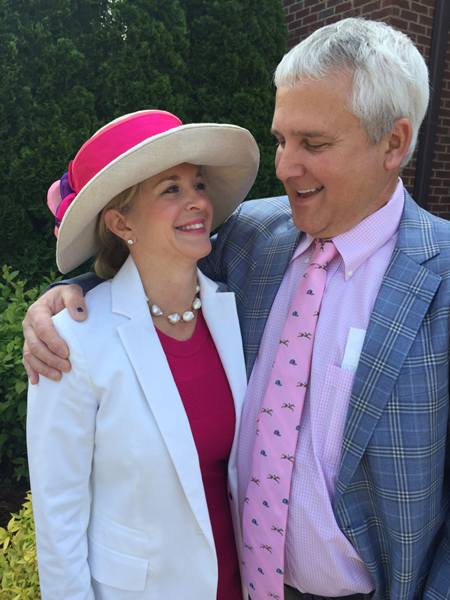 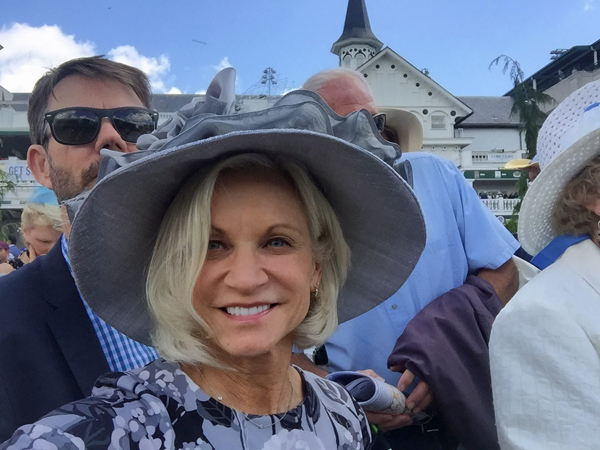 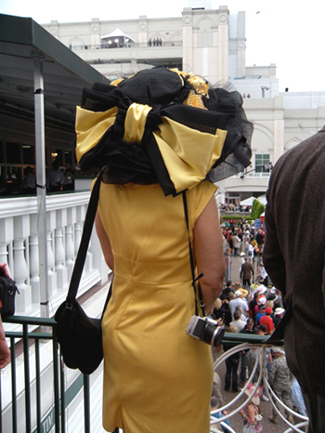 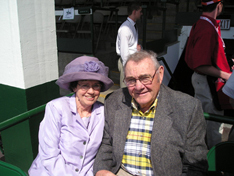 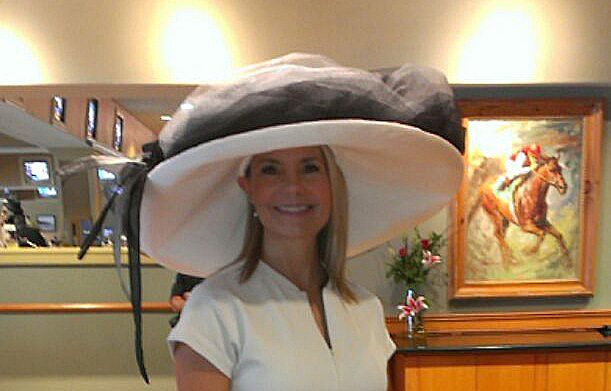 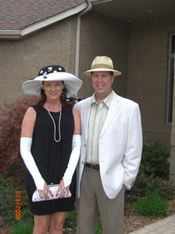 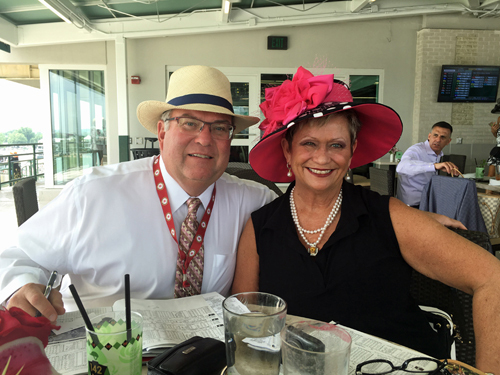 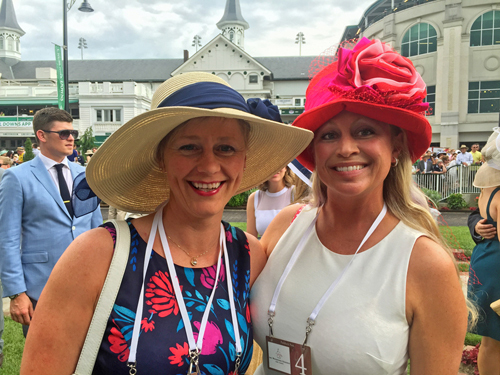 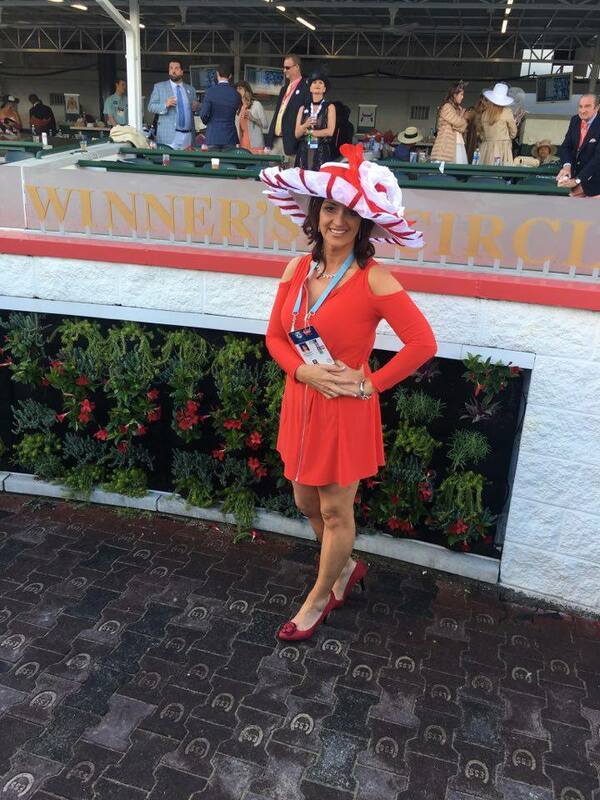 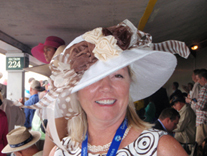 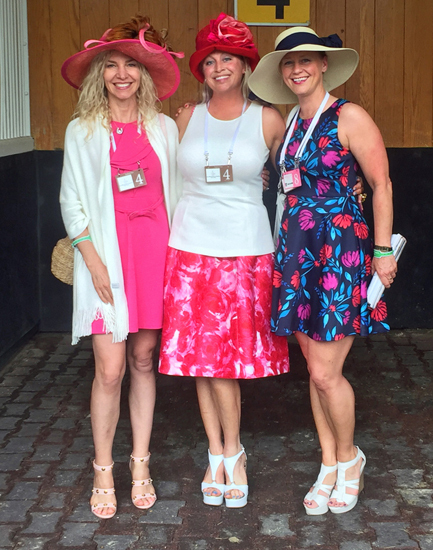 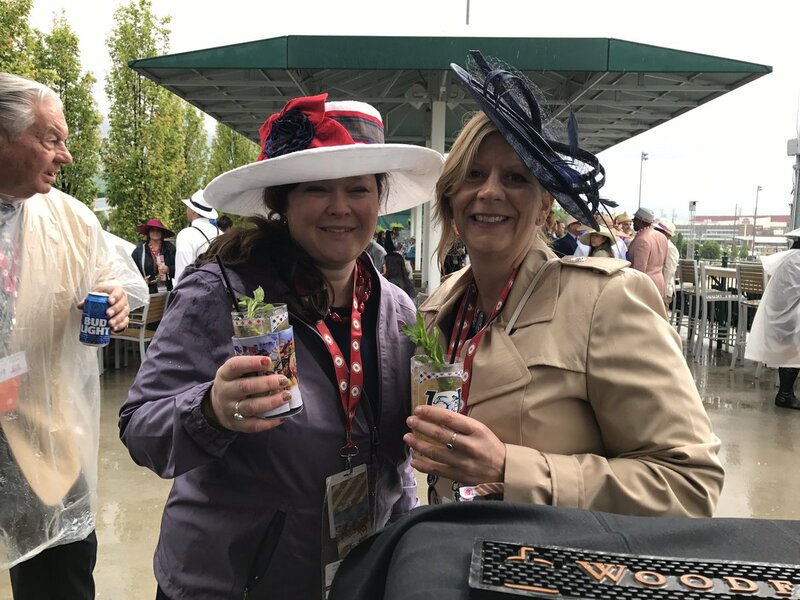 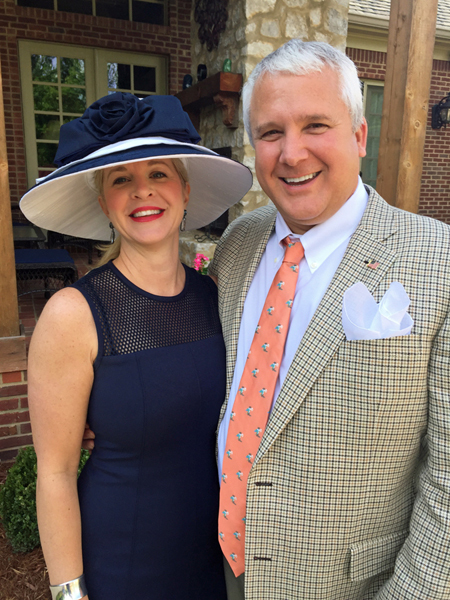 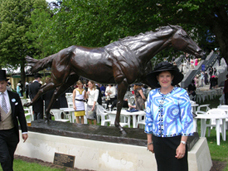 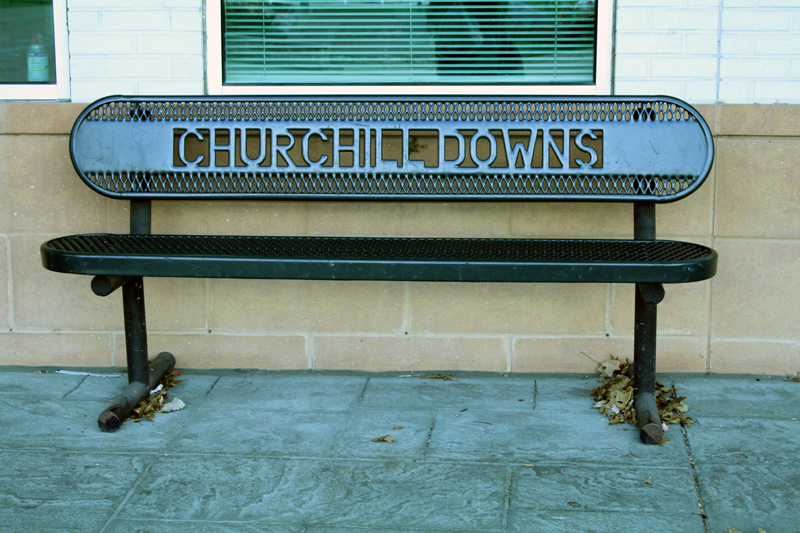 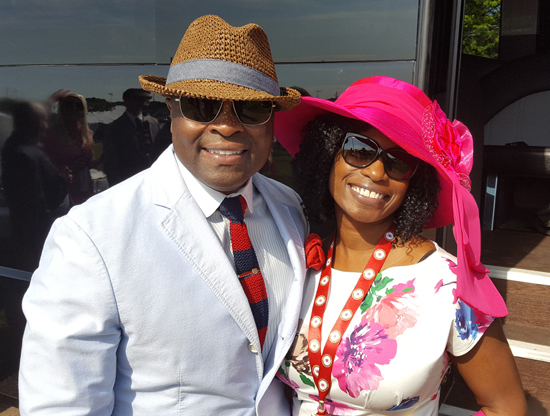 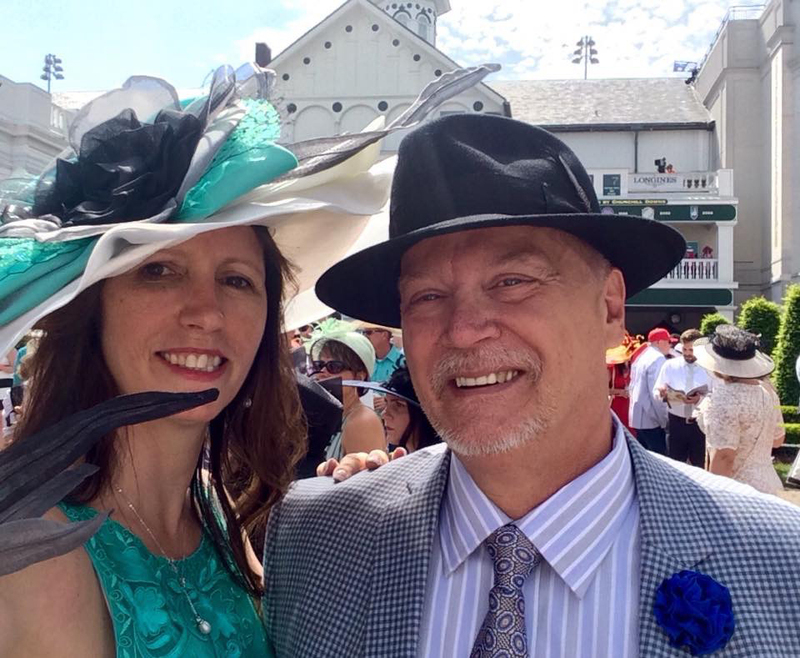 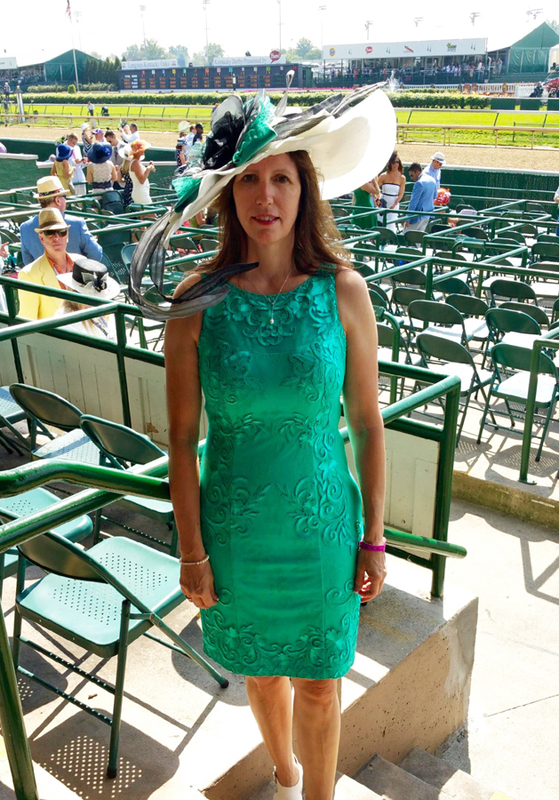 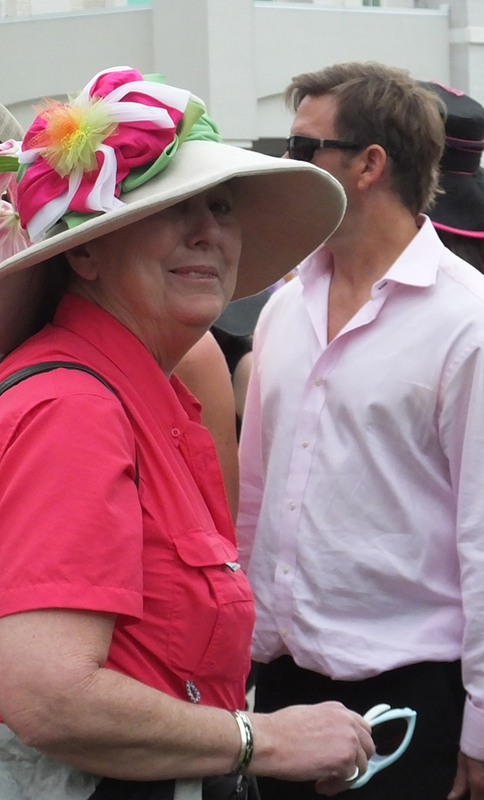 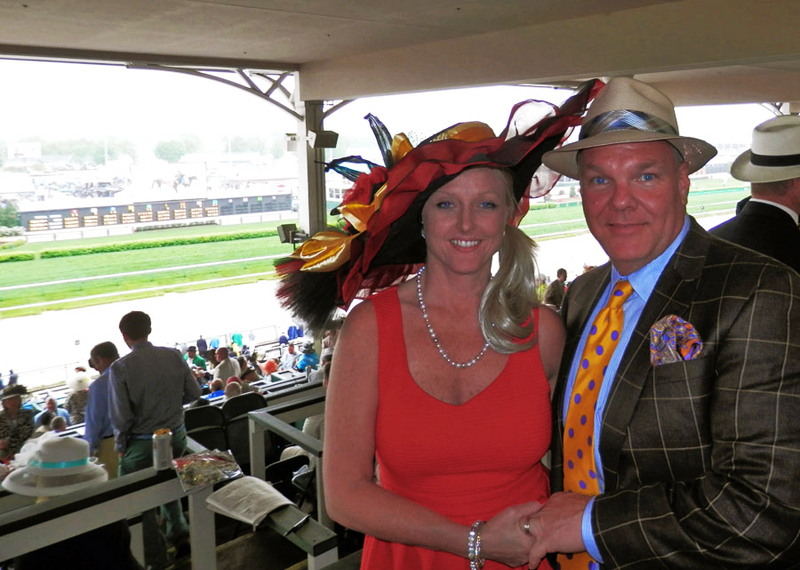 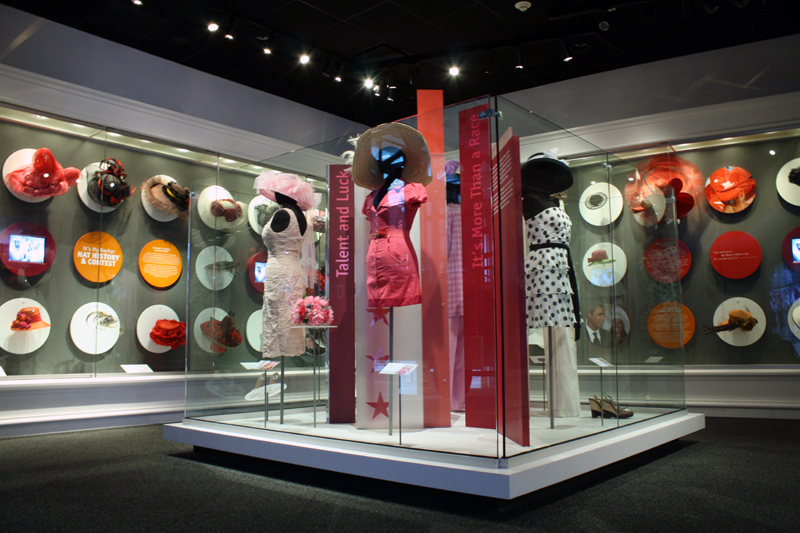 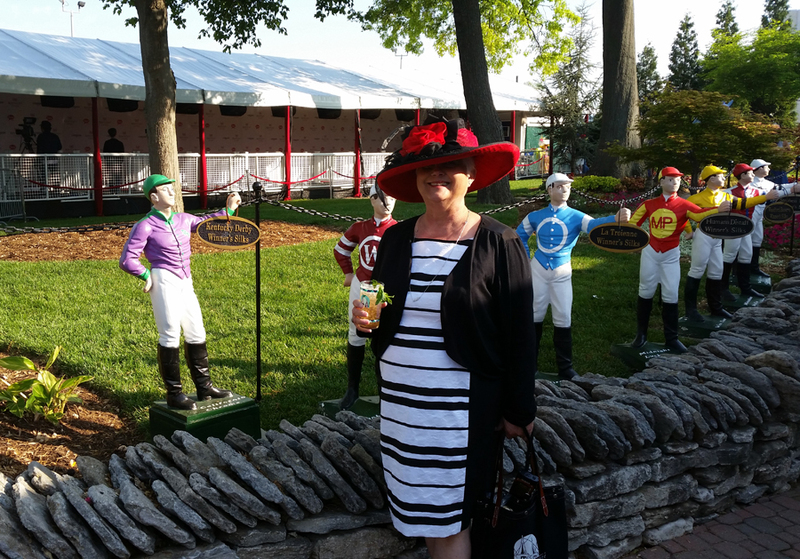 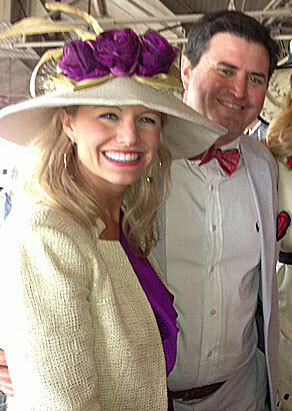 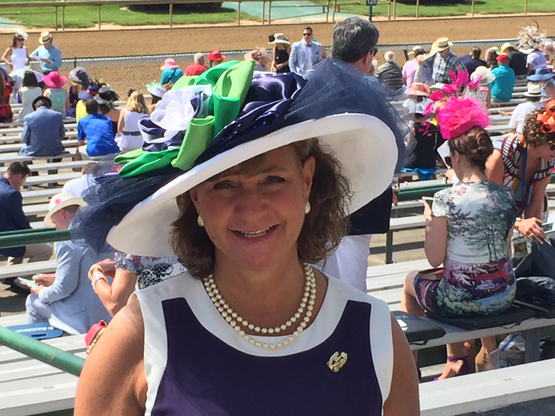 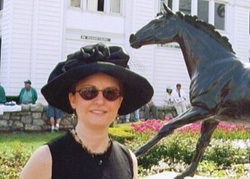 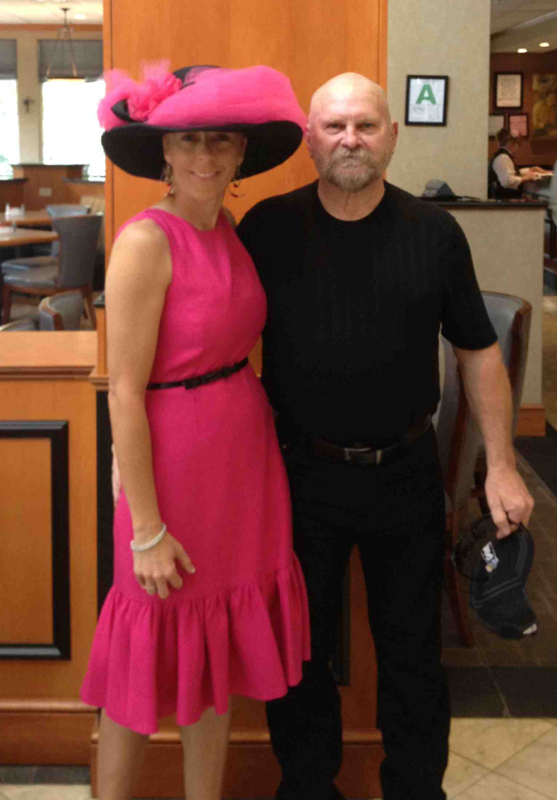 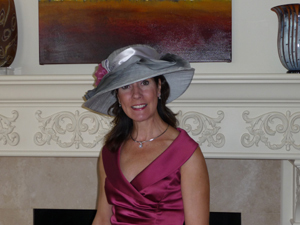 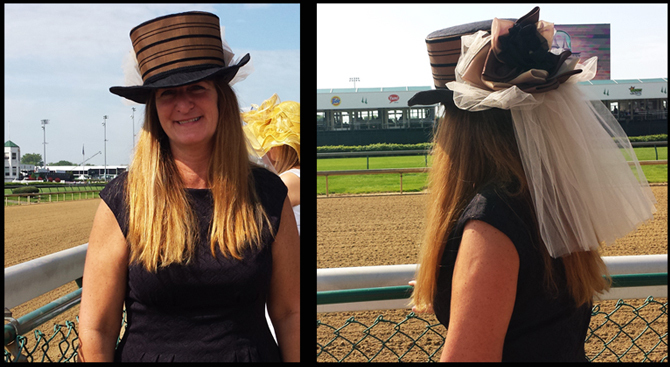 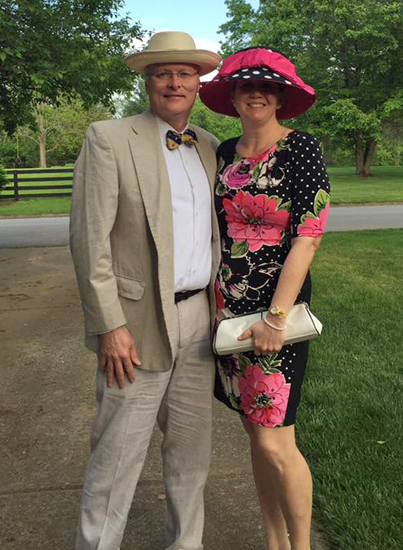 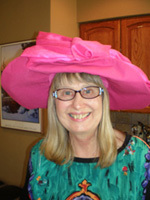 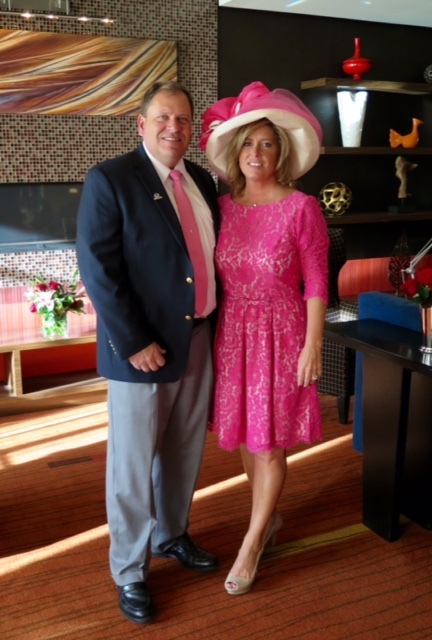 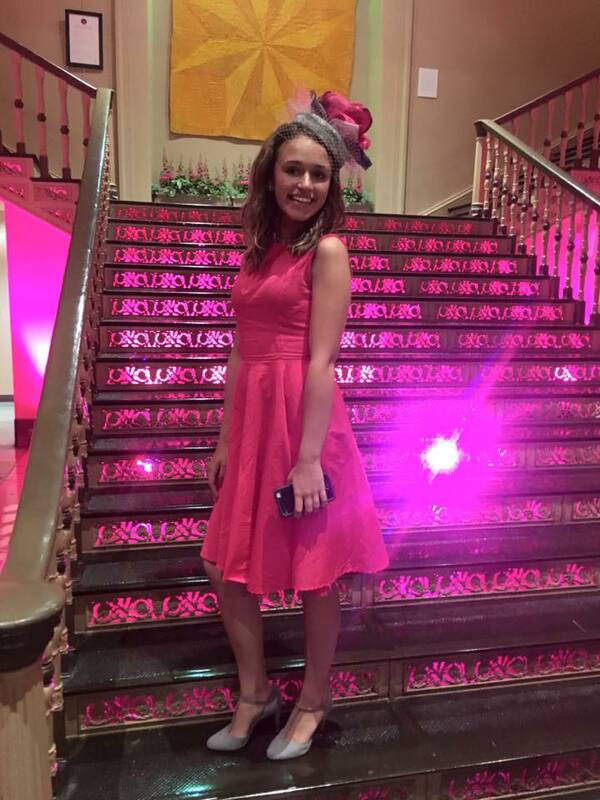 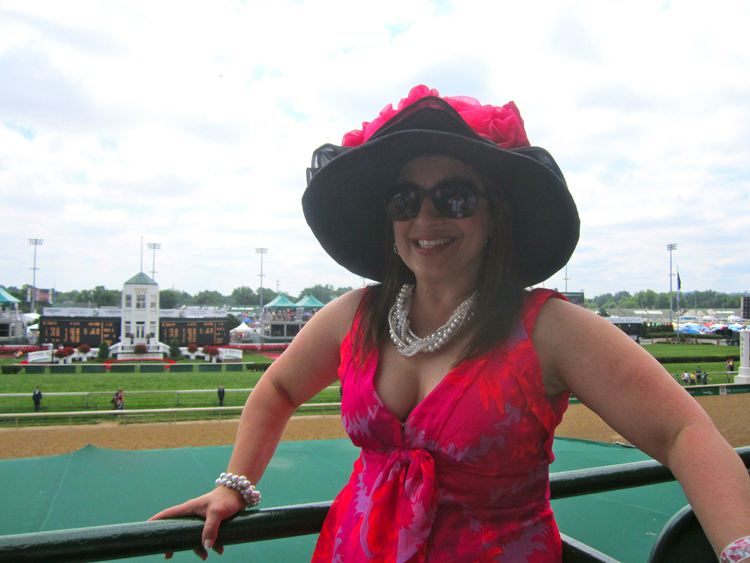 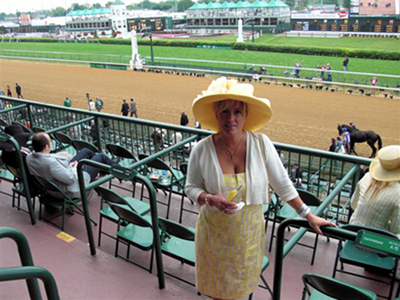 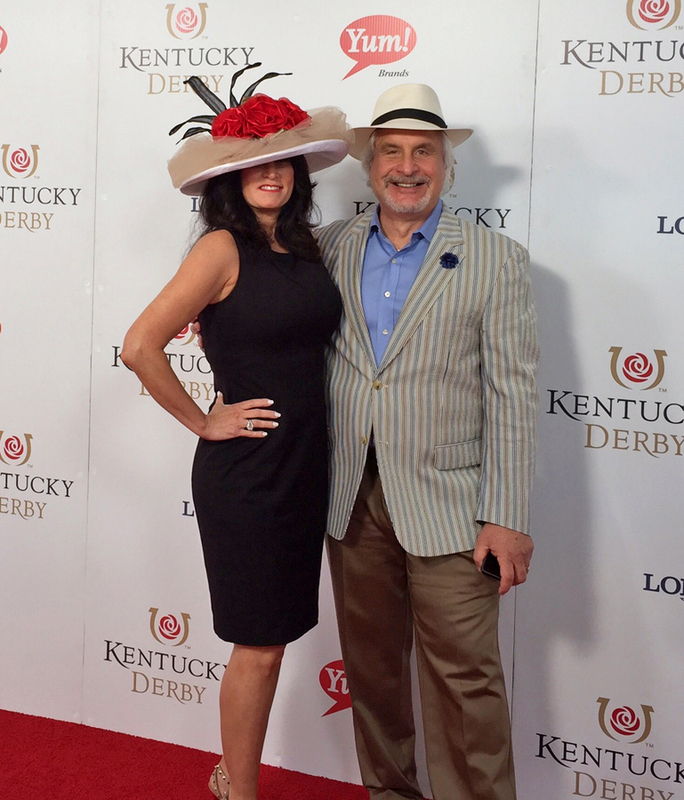 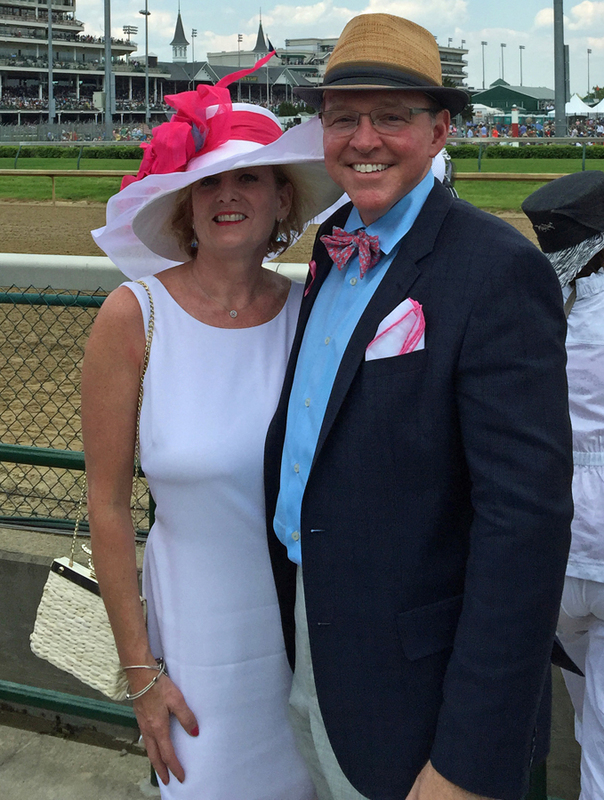 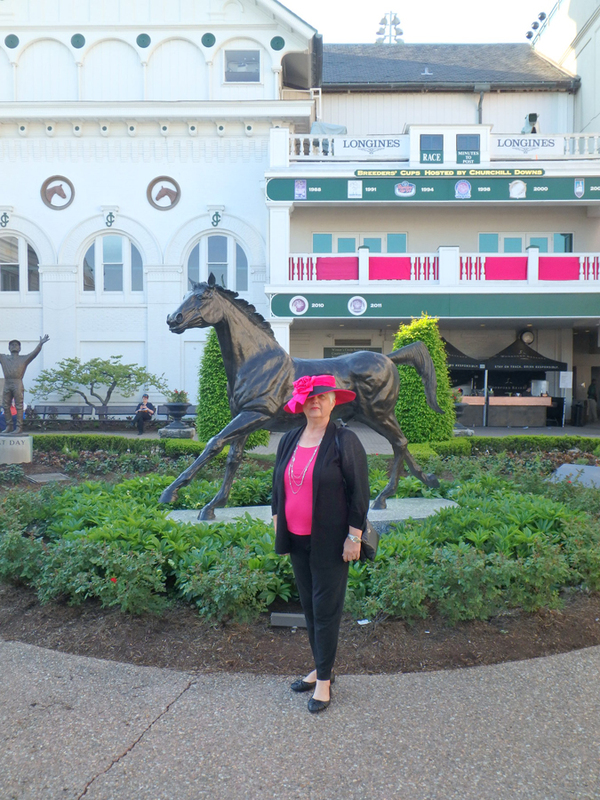 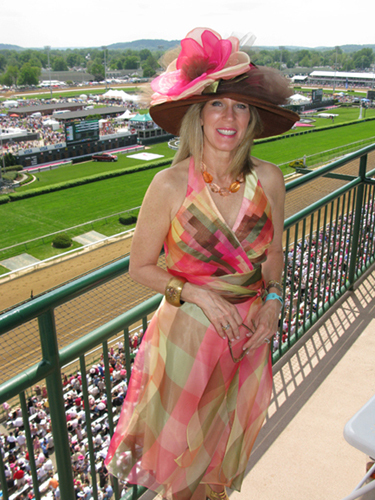 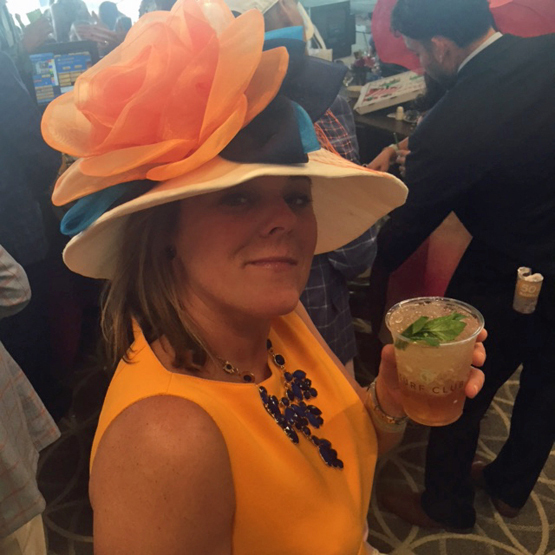 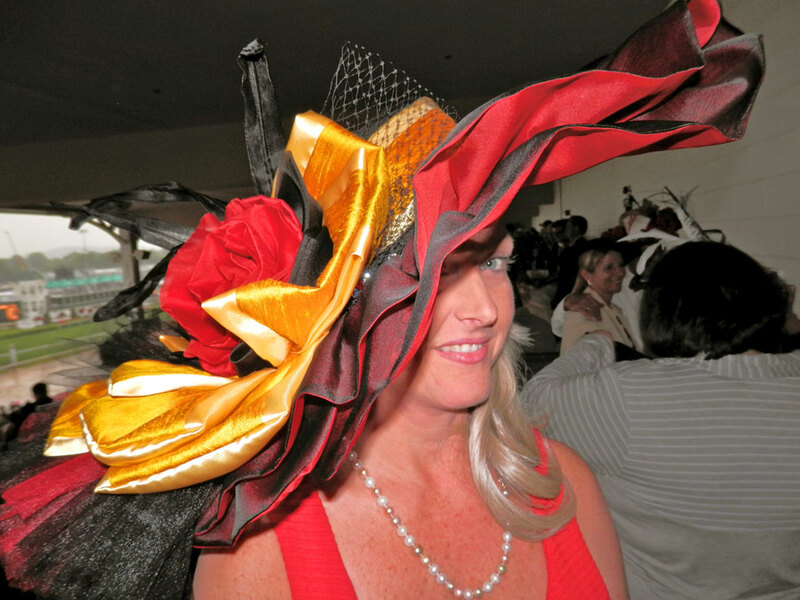 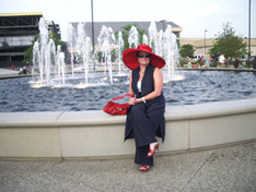 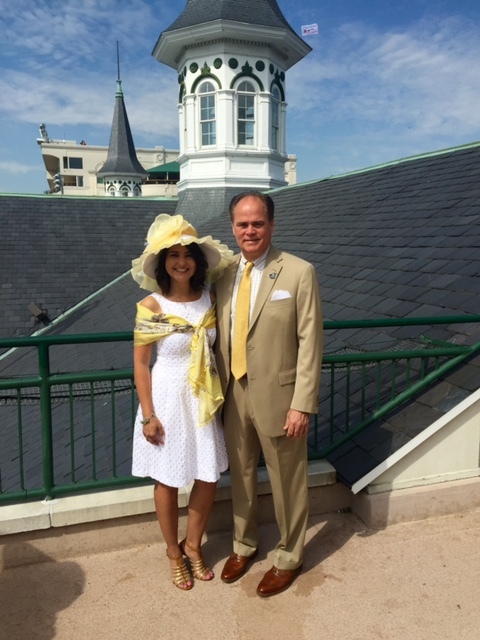 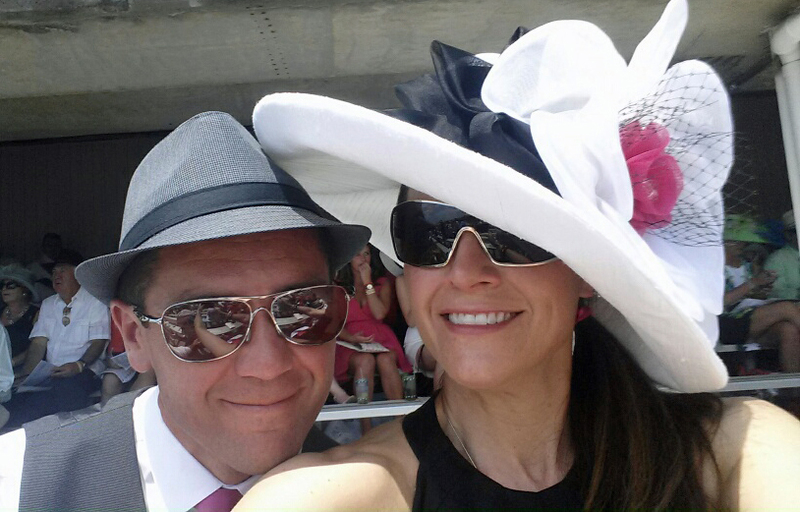 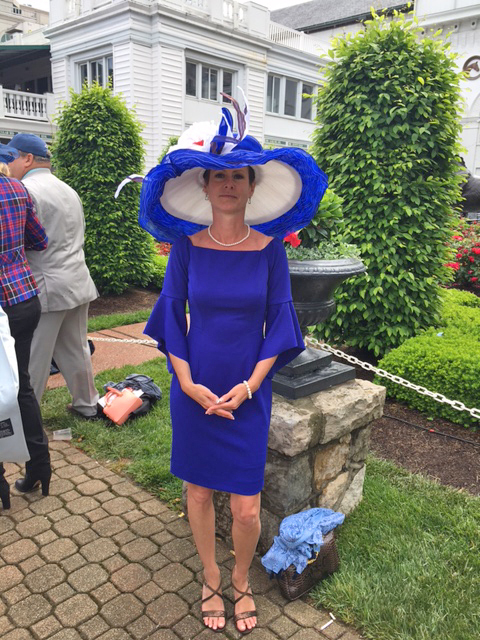 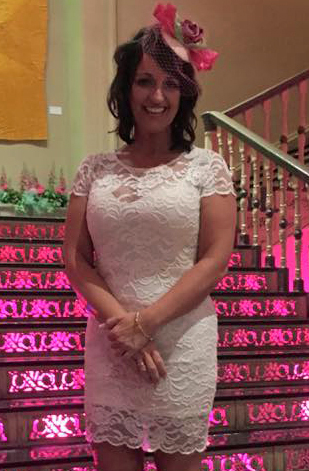 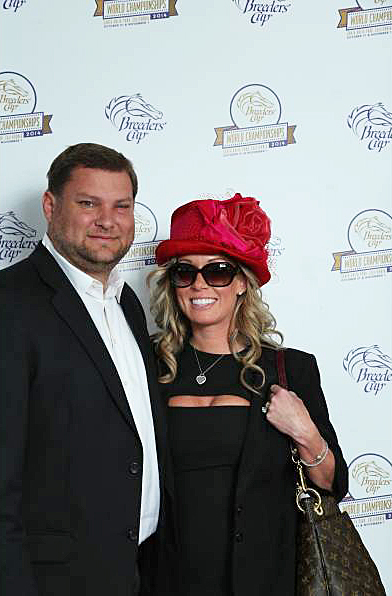 Current Blog Post – "On Derby Day, It's STILL All about the HAT!"